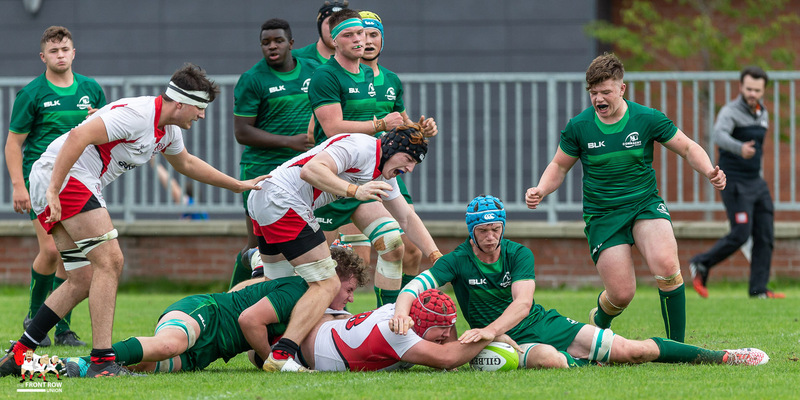 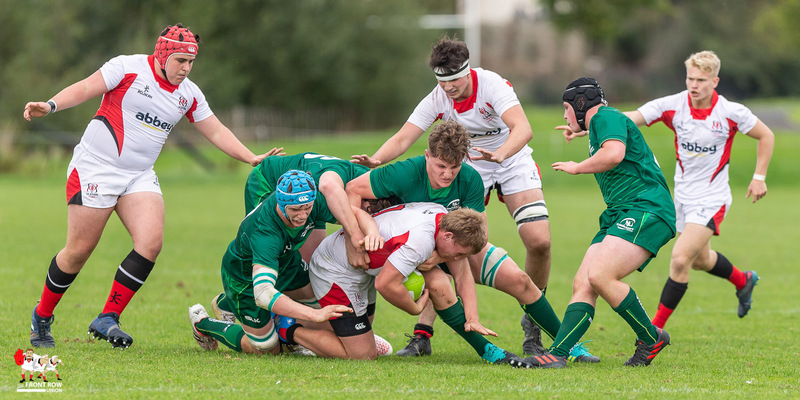 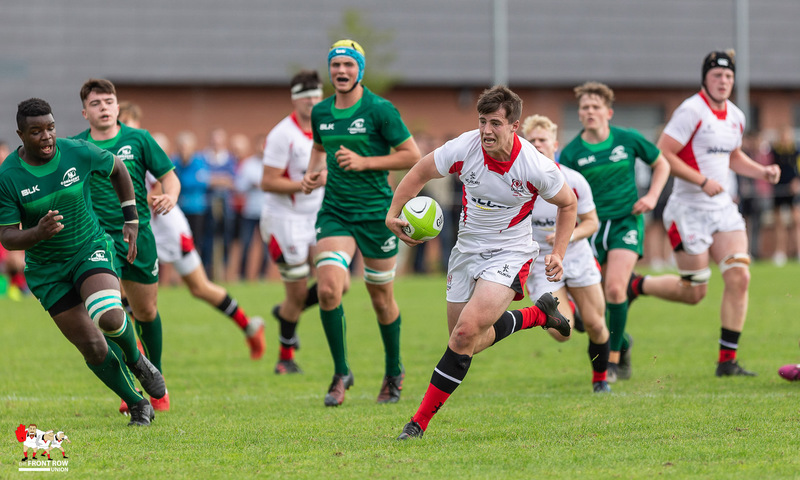 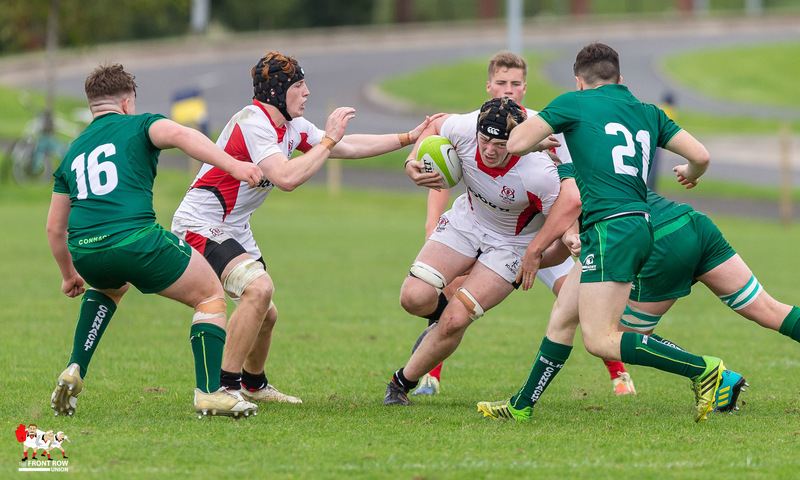 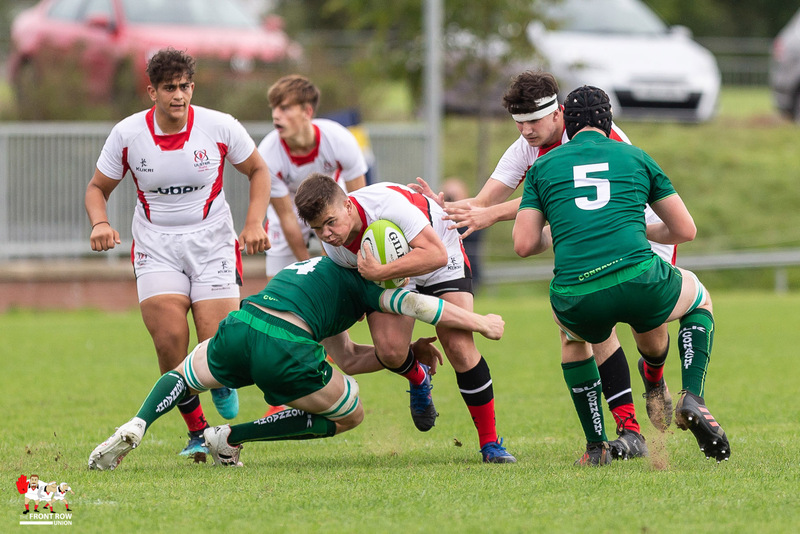 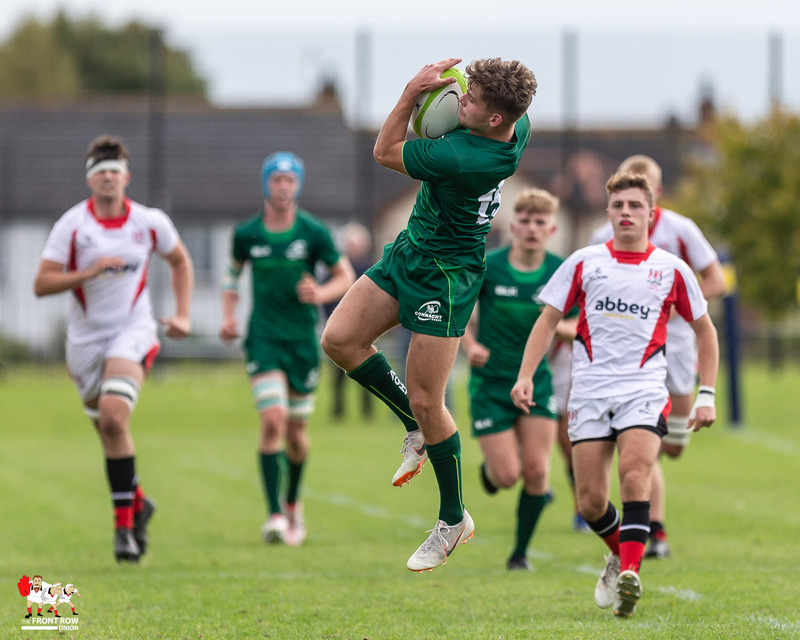 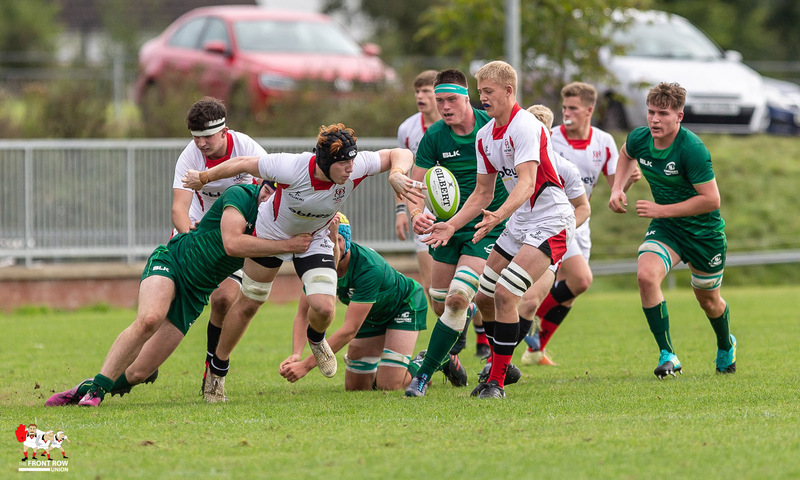 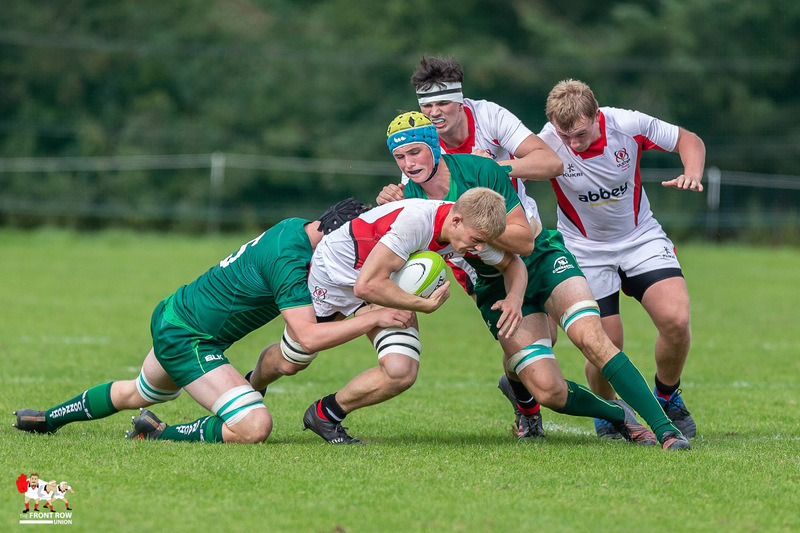 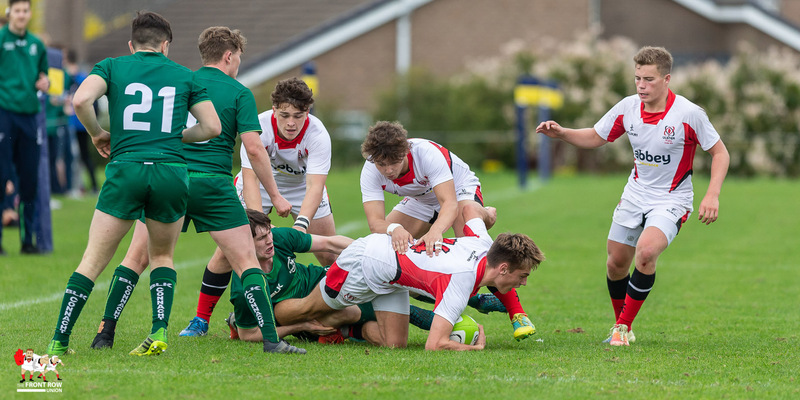 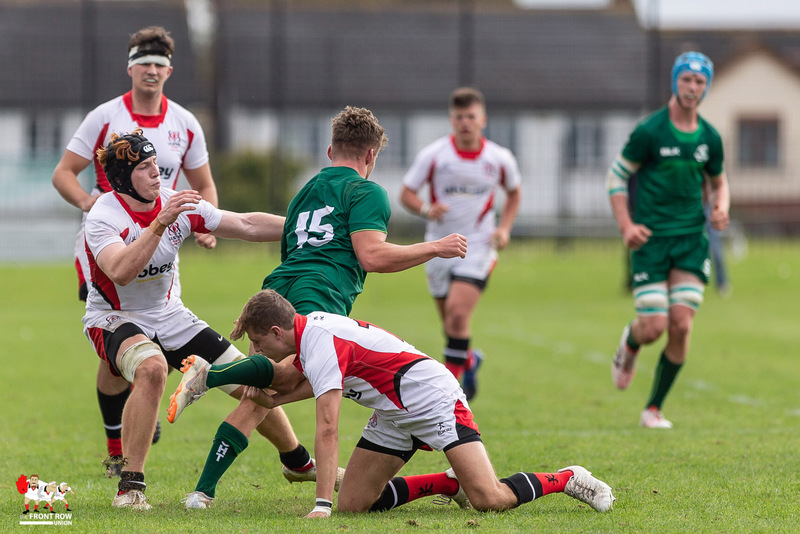 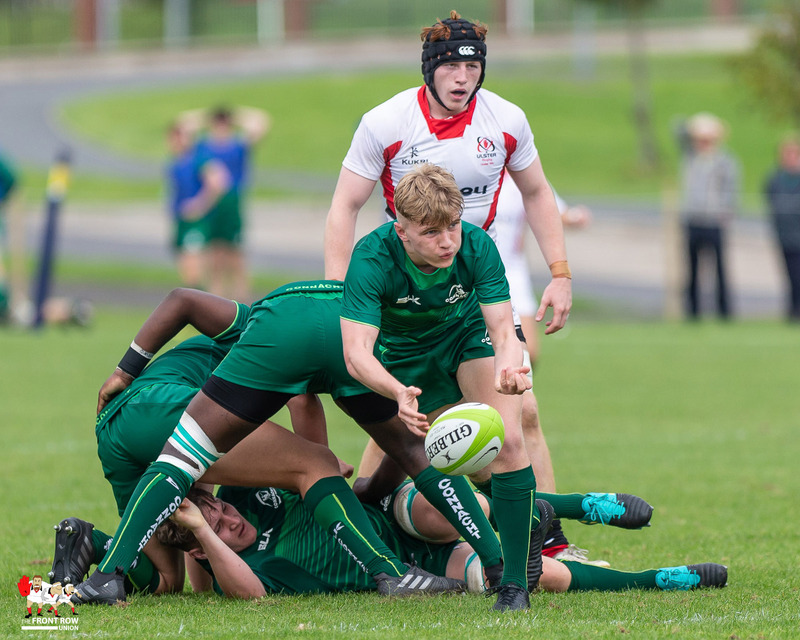 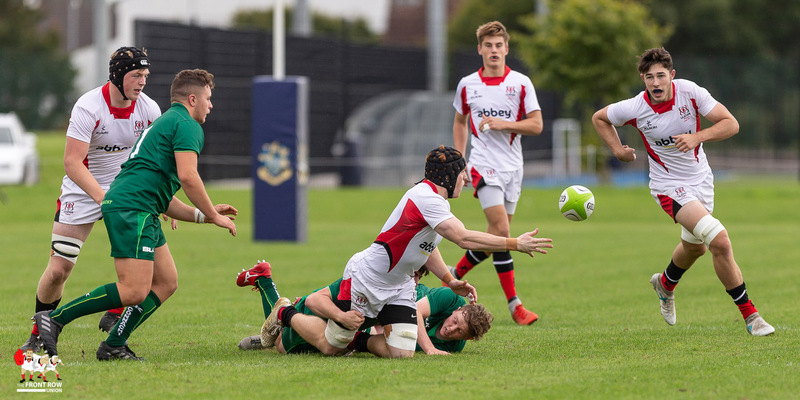 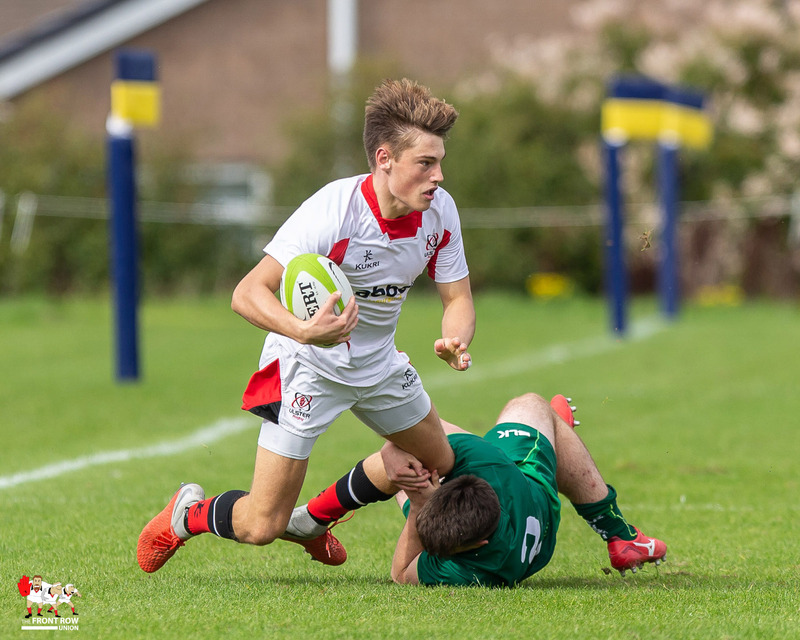 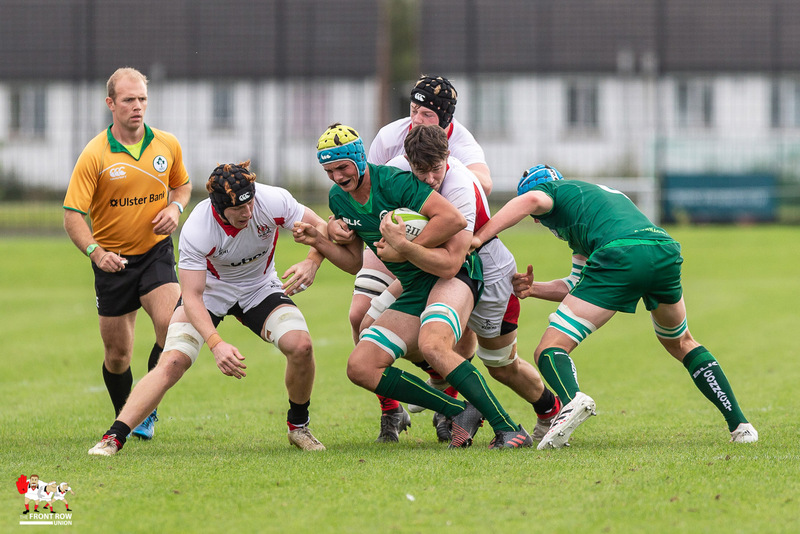 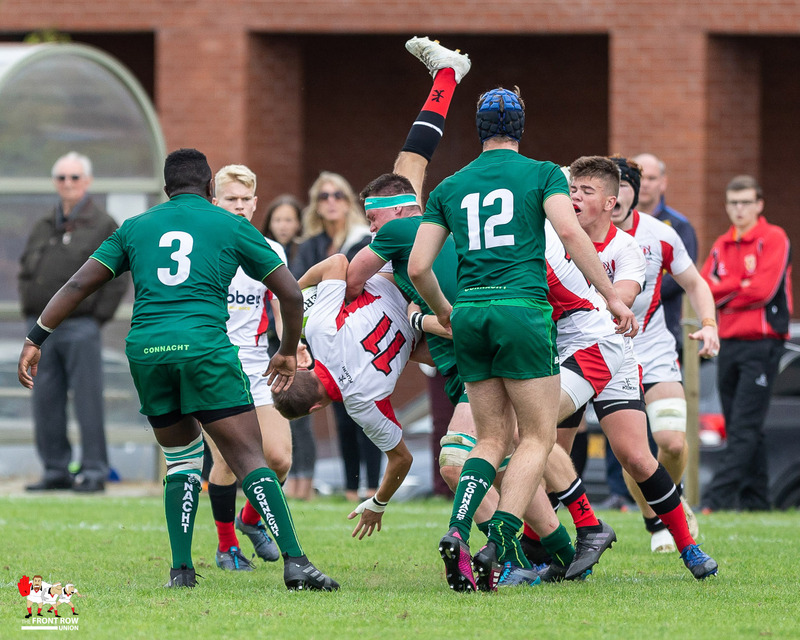 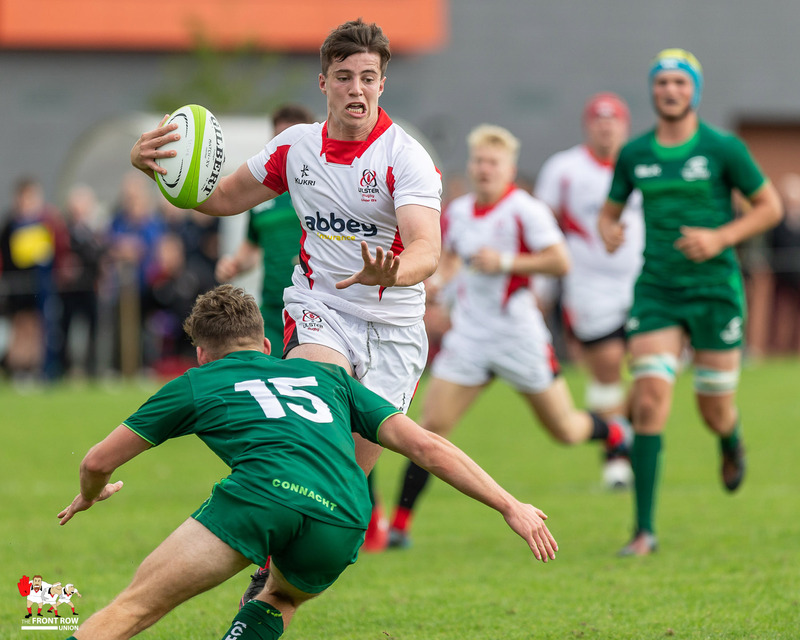 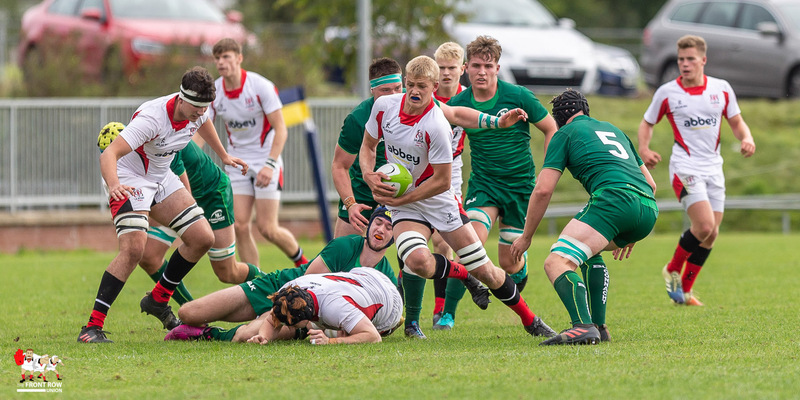 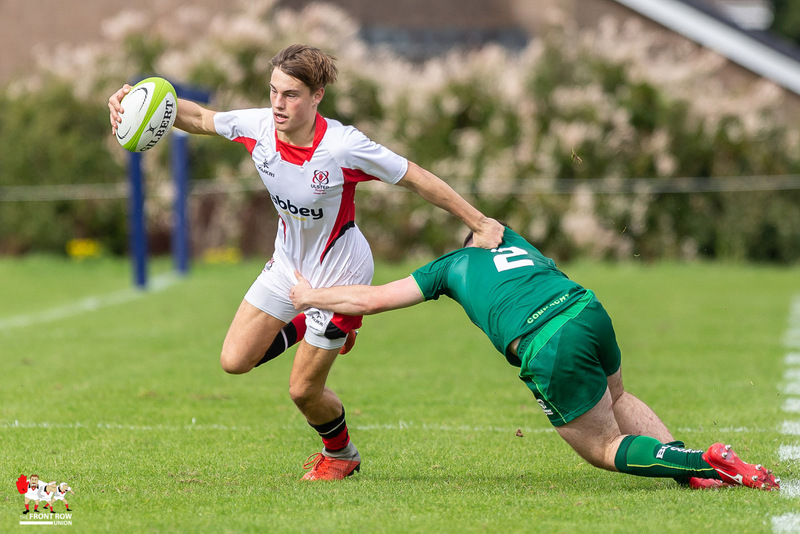 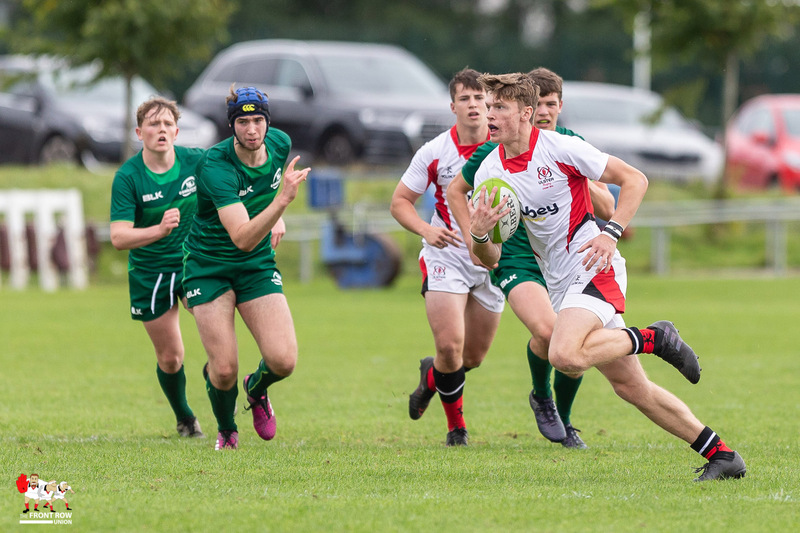 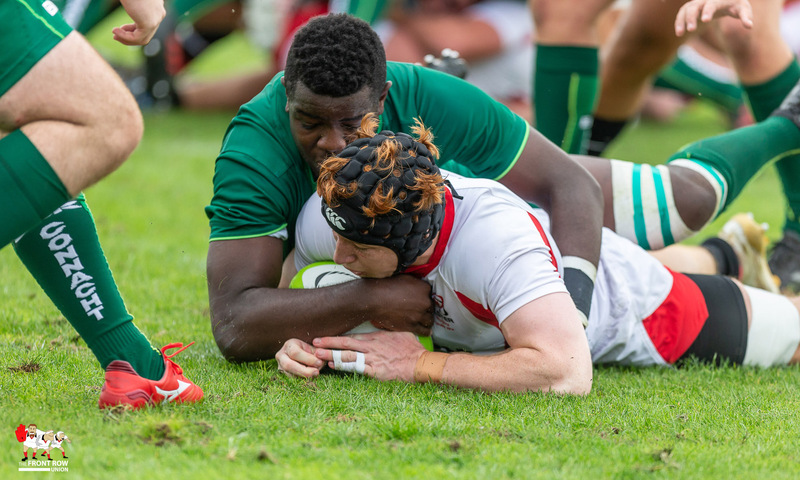 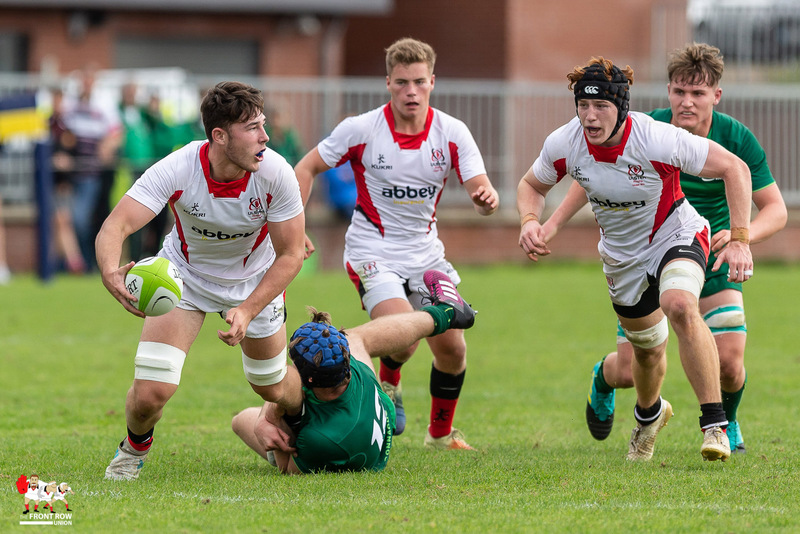 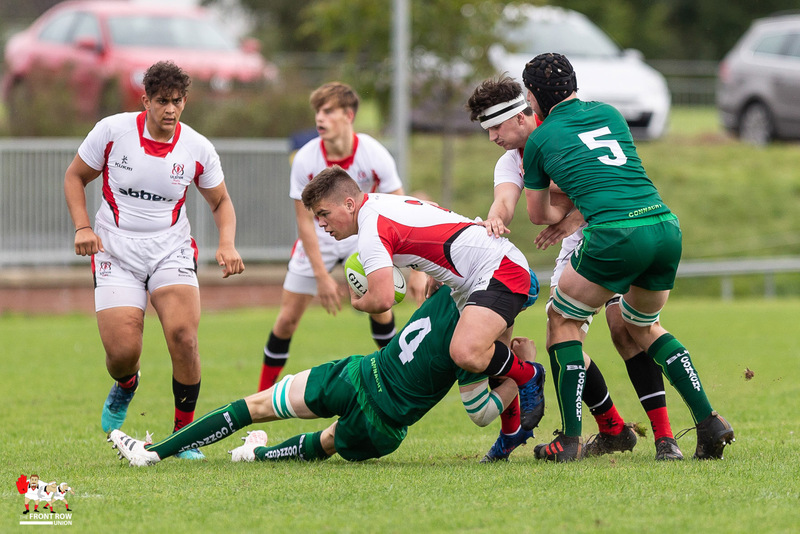 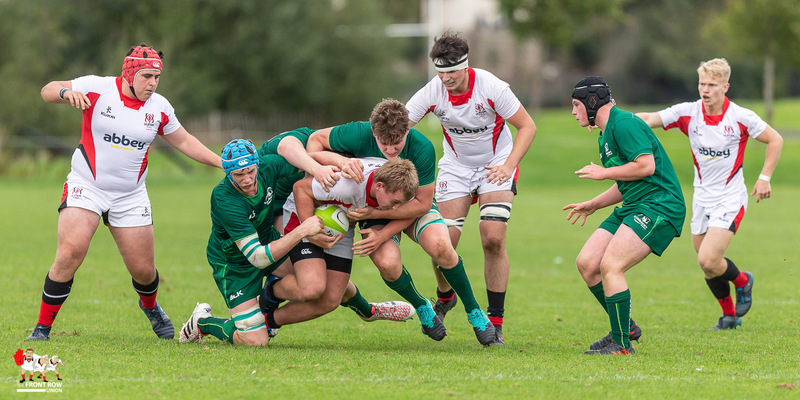 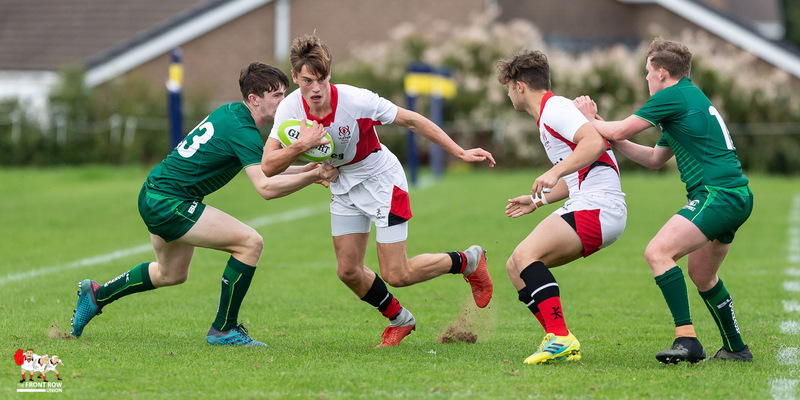 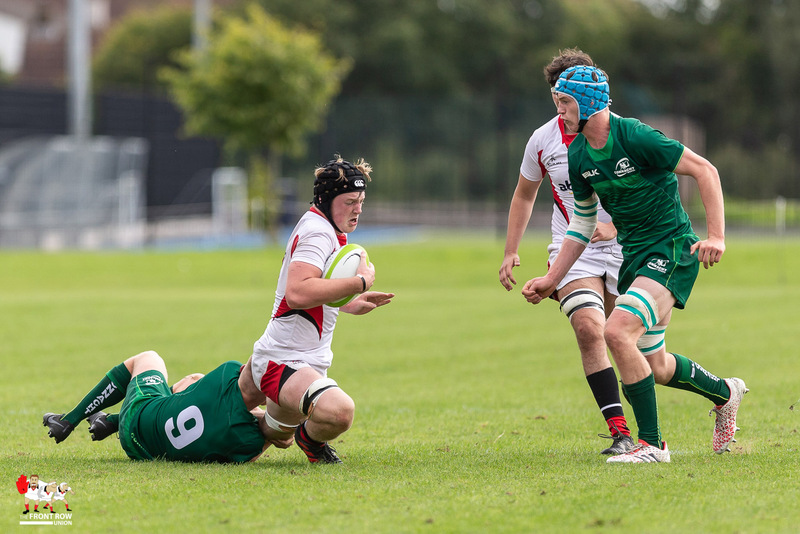 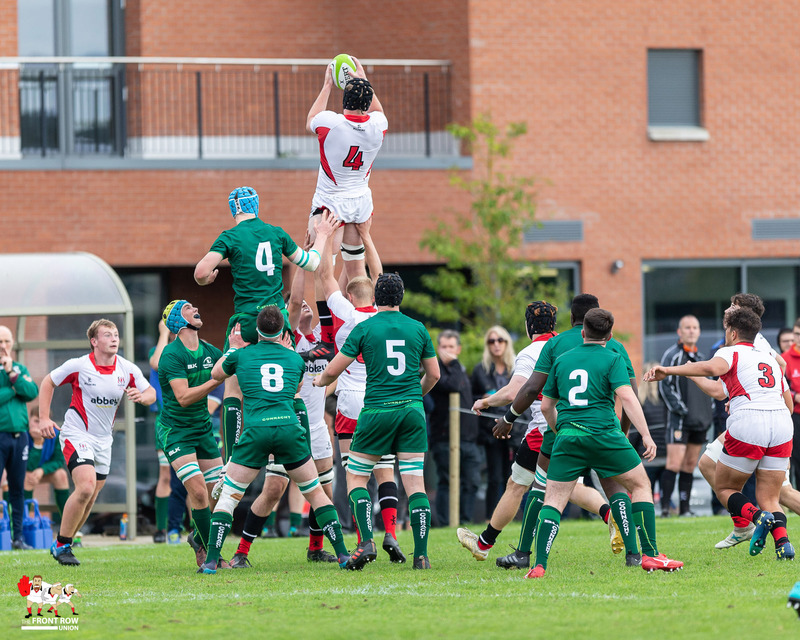 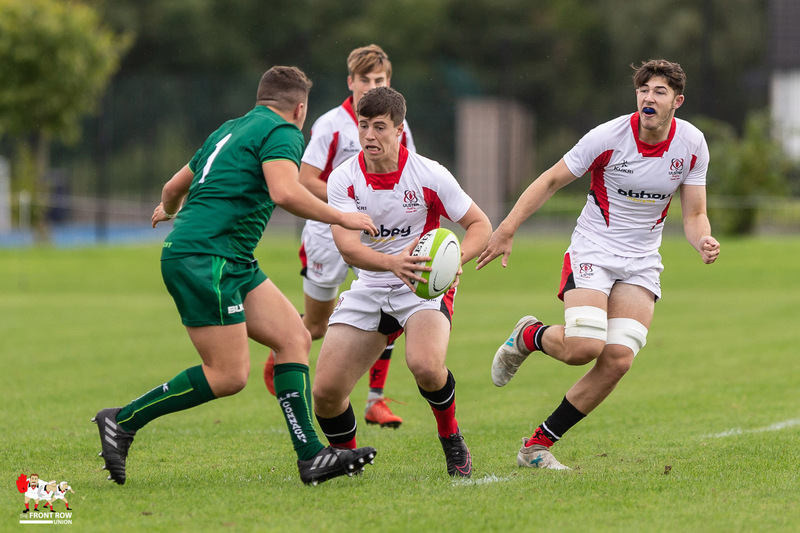 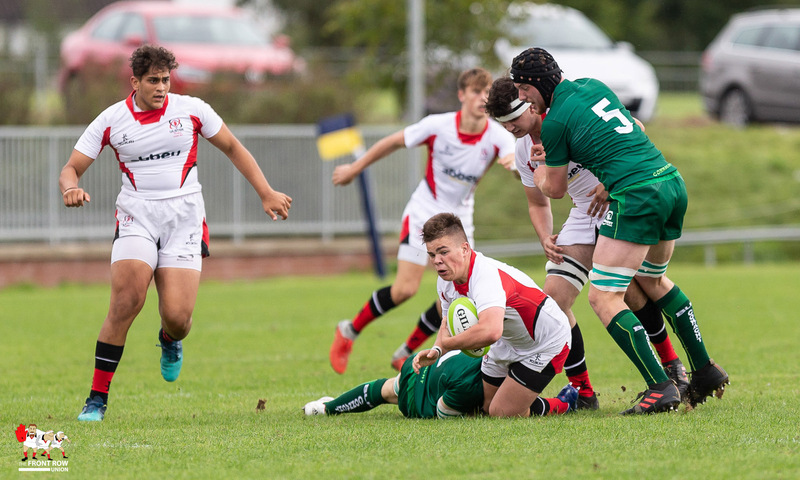 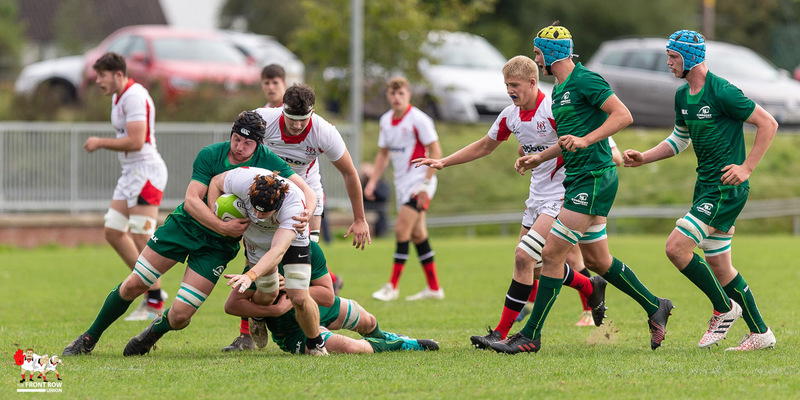 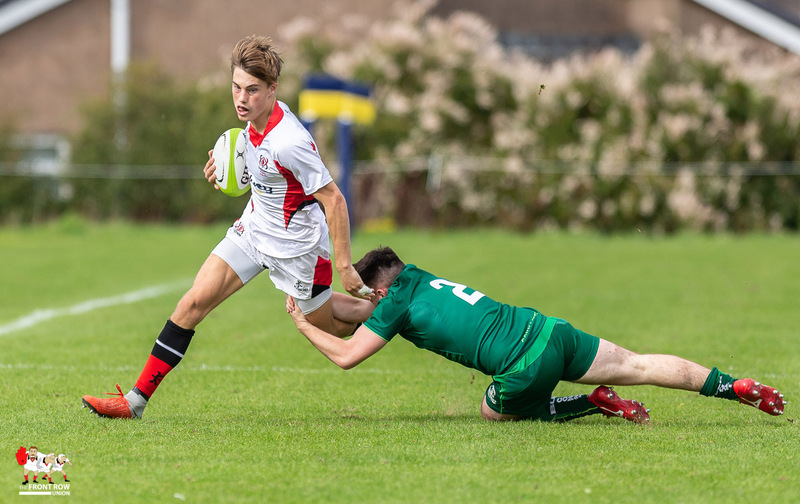 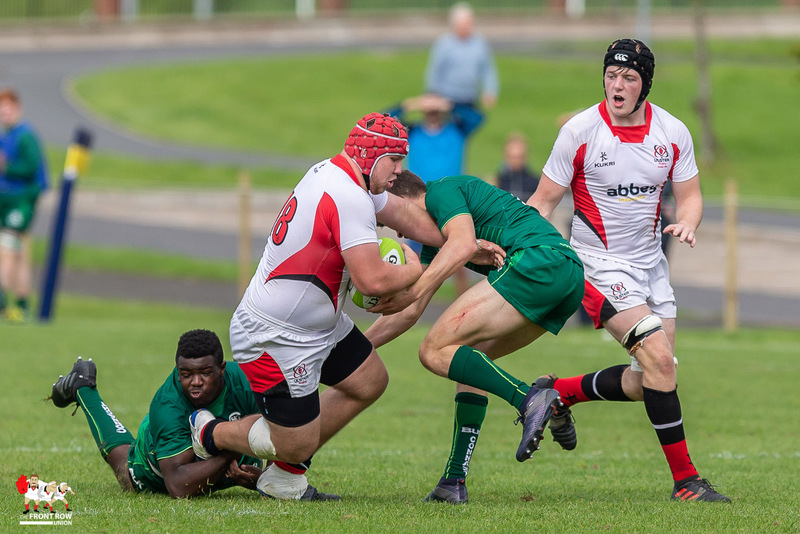 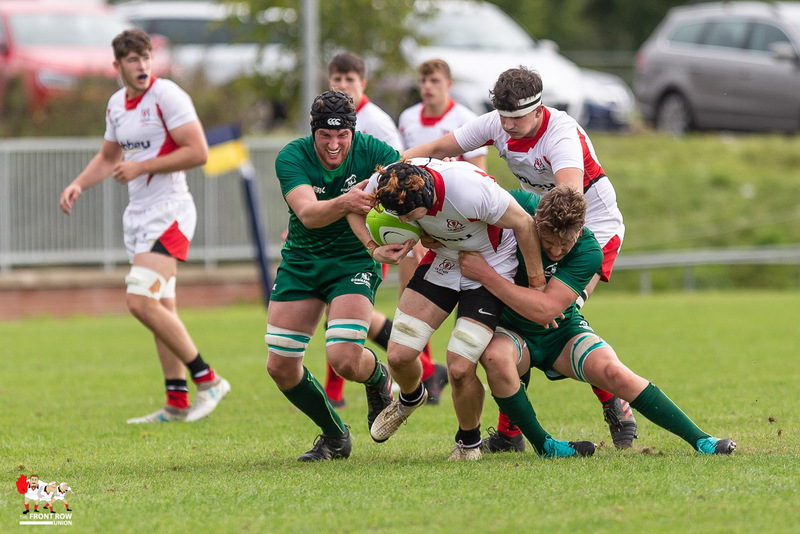 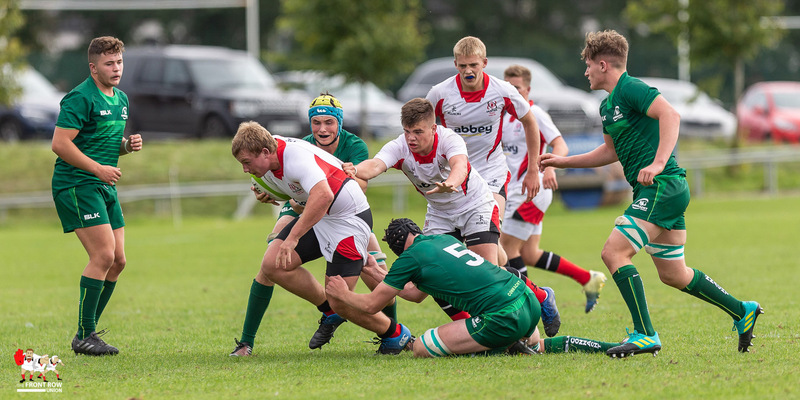 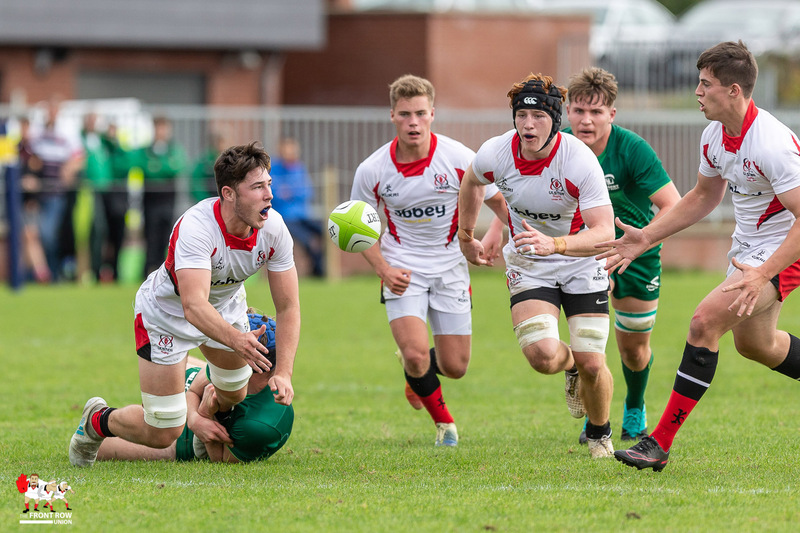 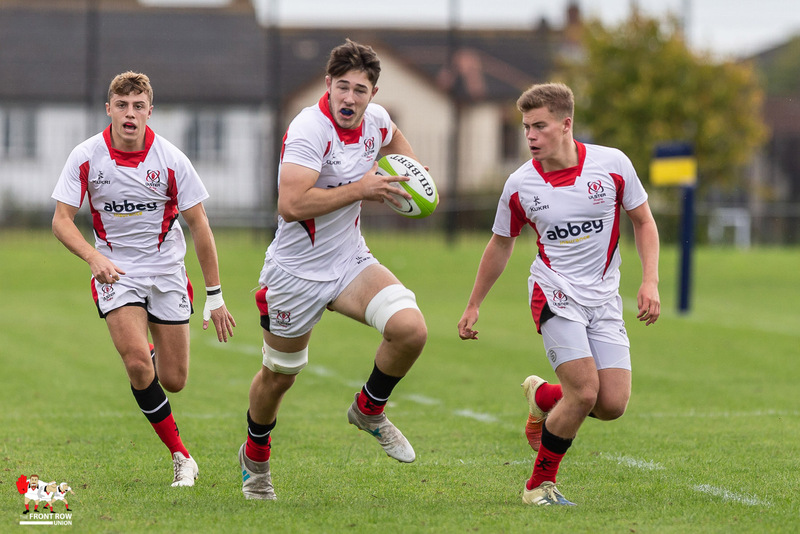 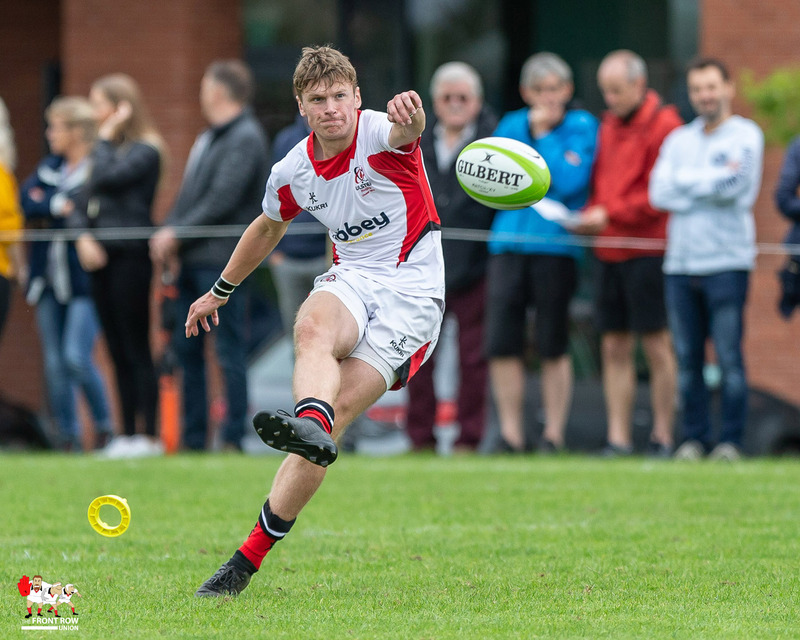 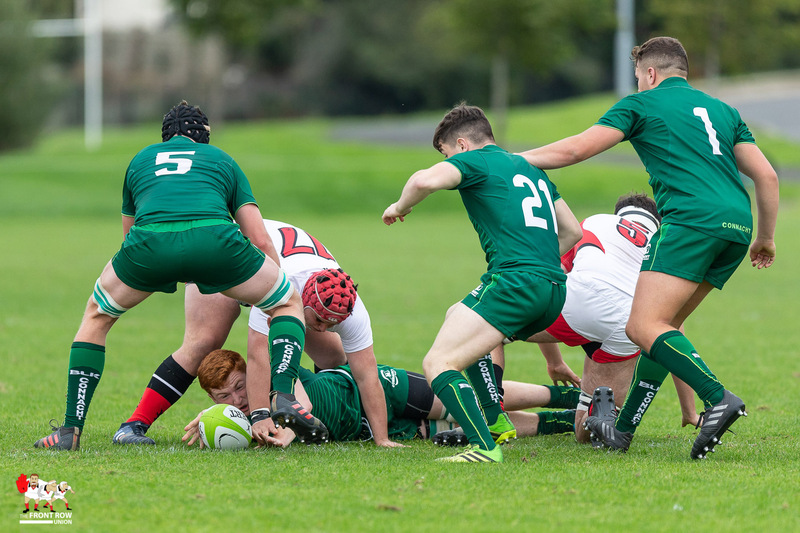 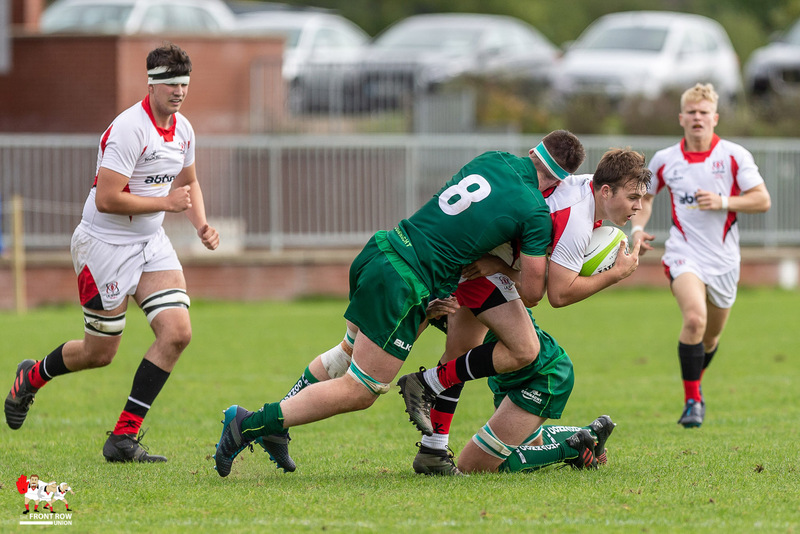 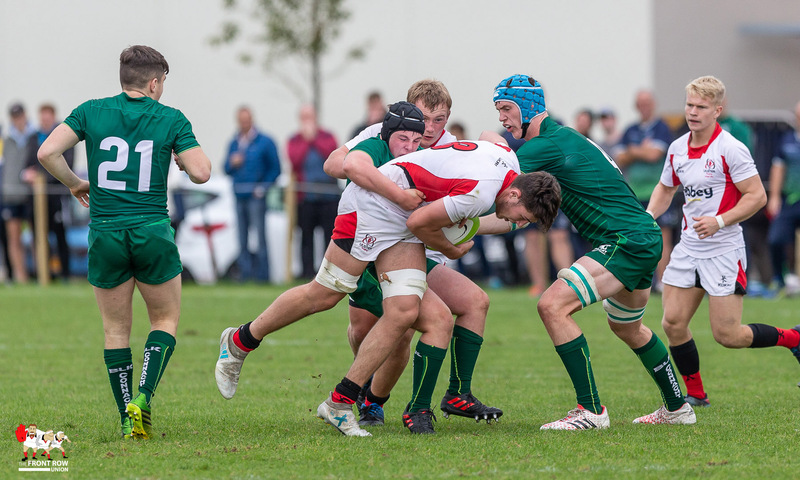 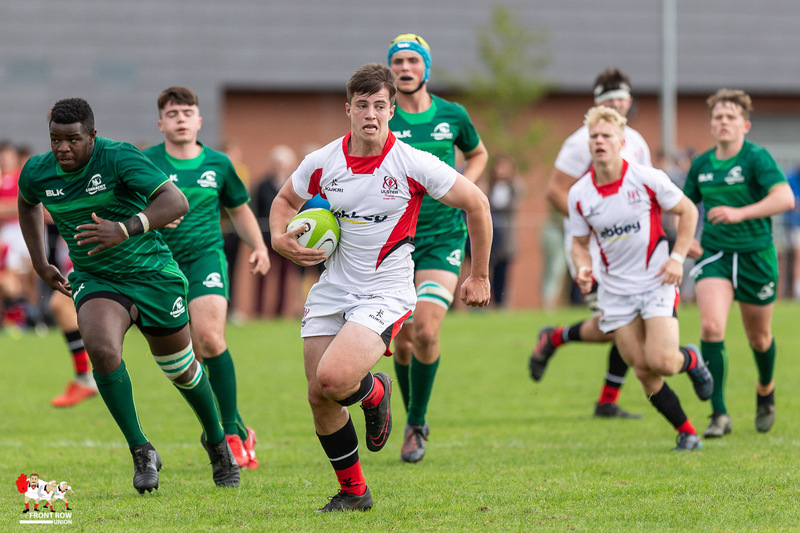 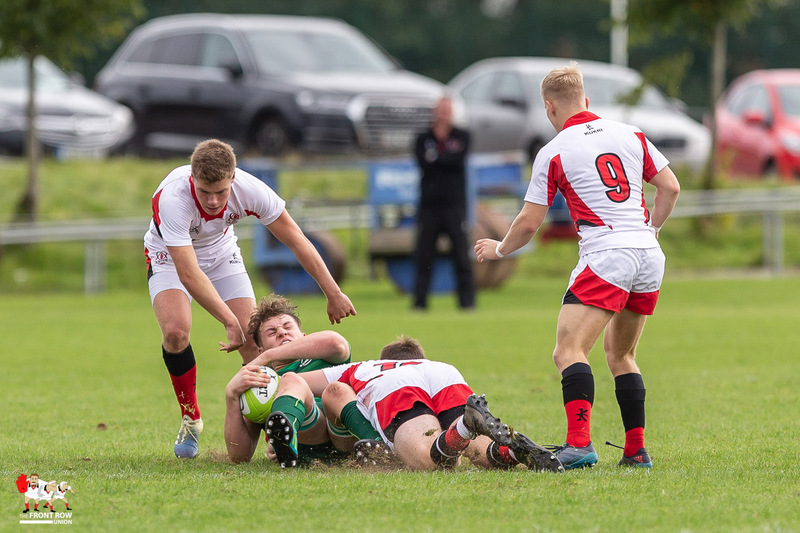 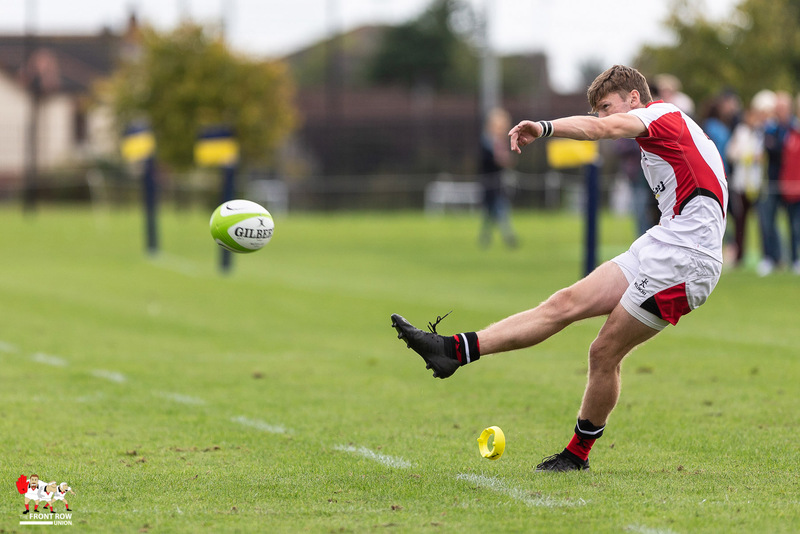 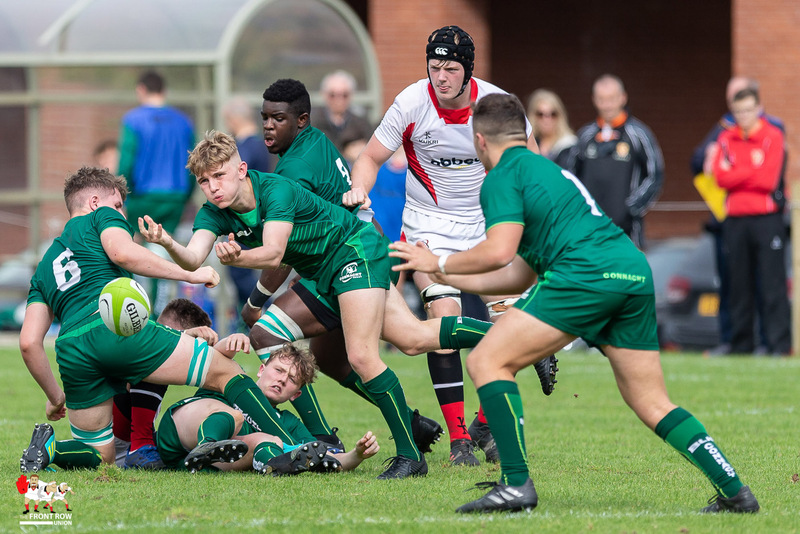 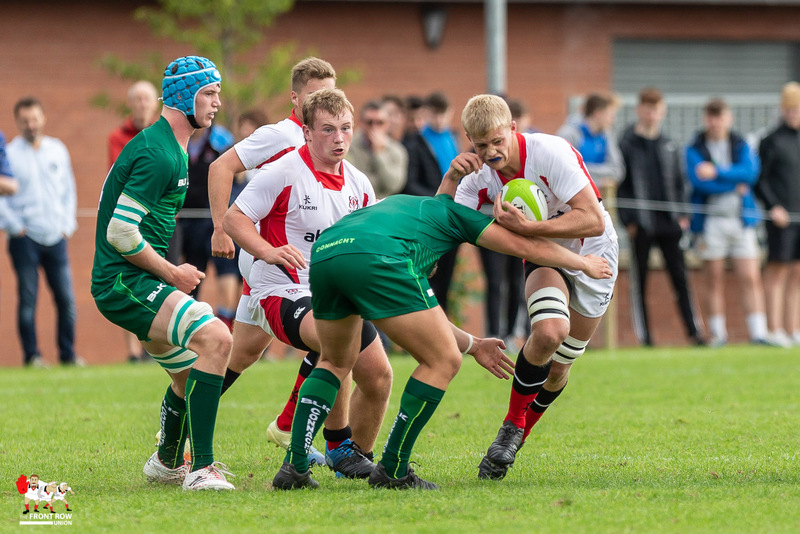 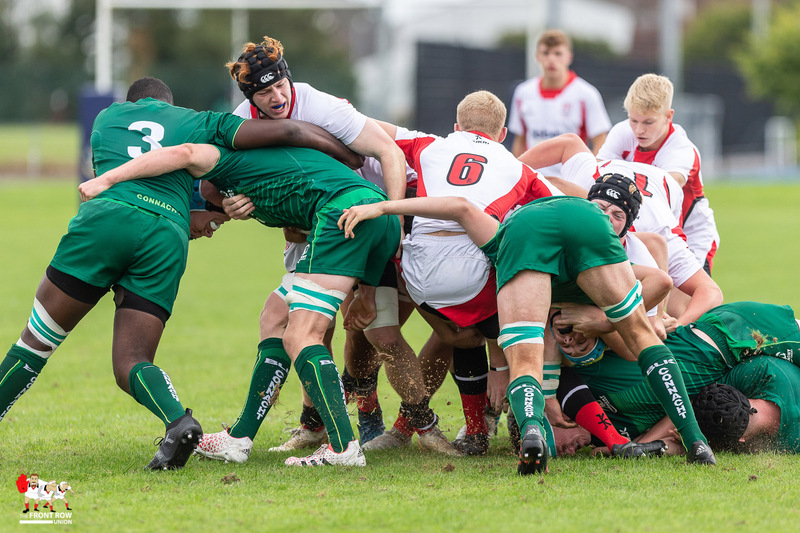 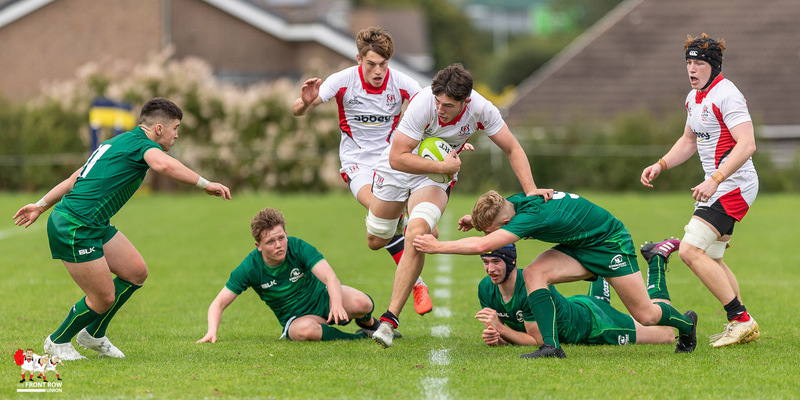 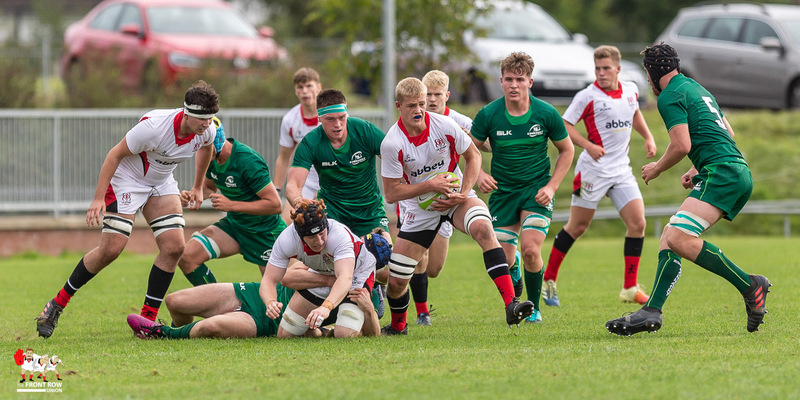 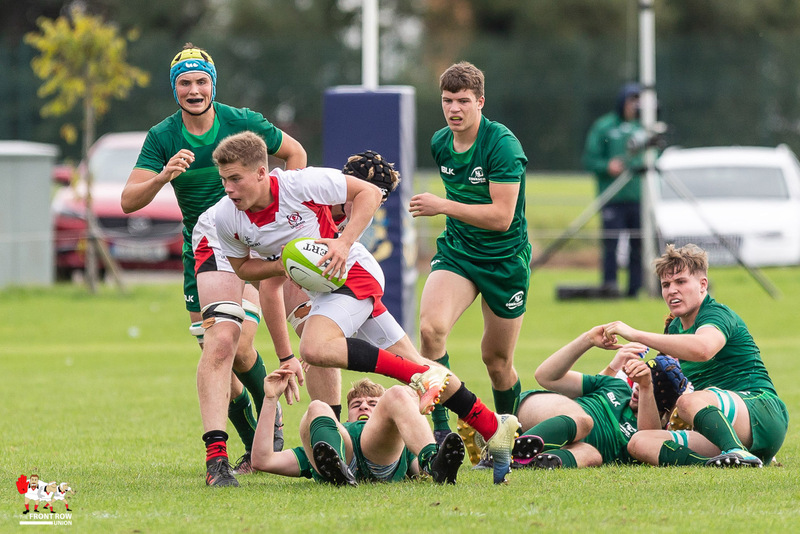 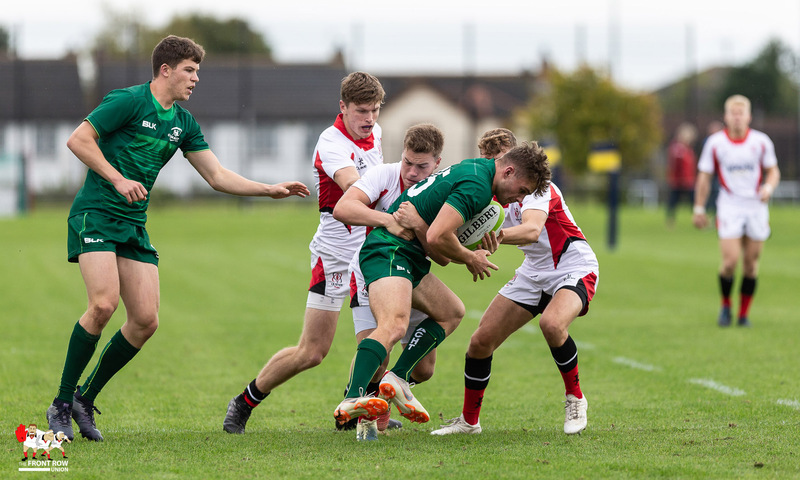 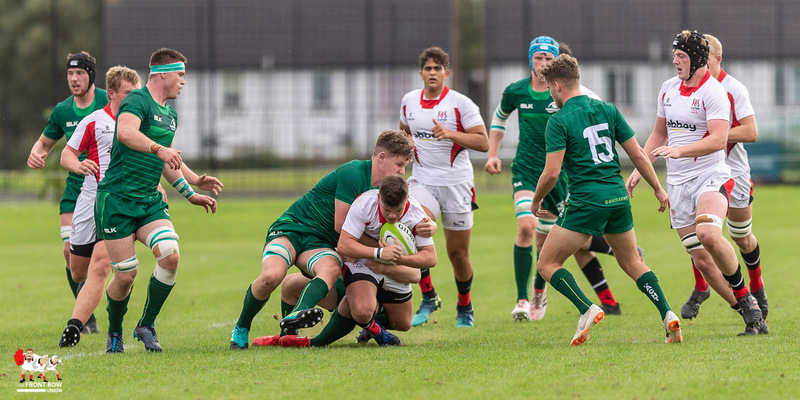 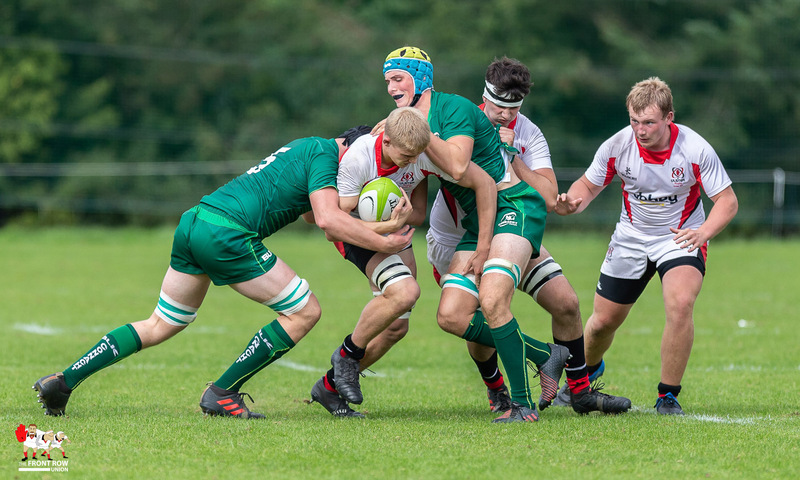 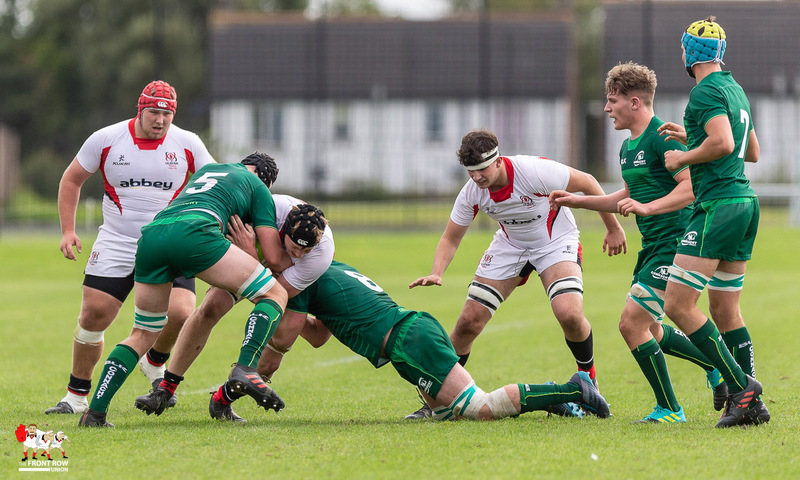 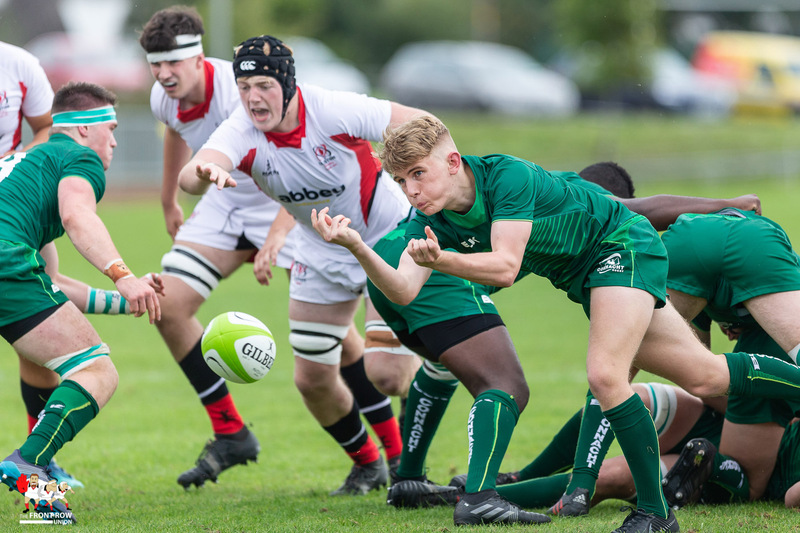 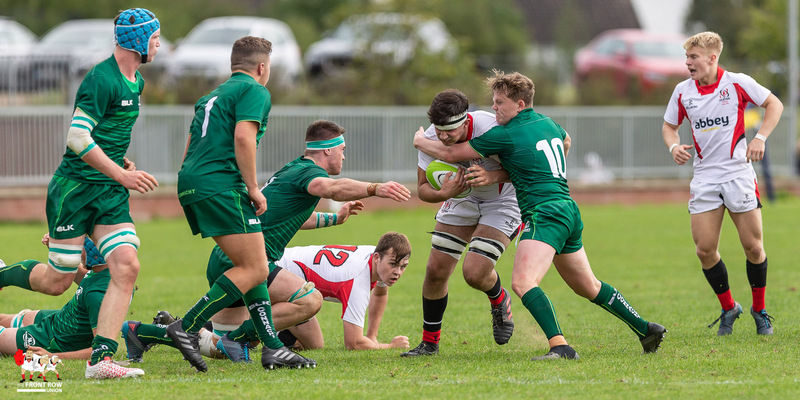 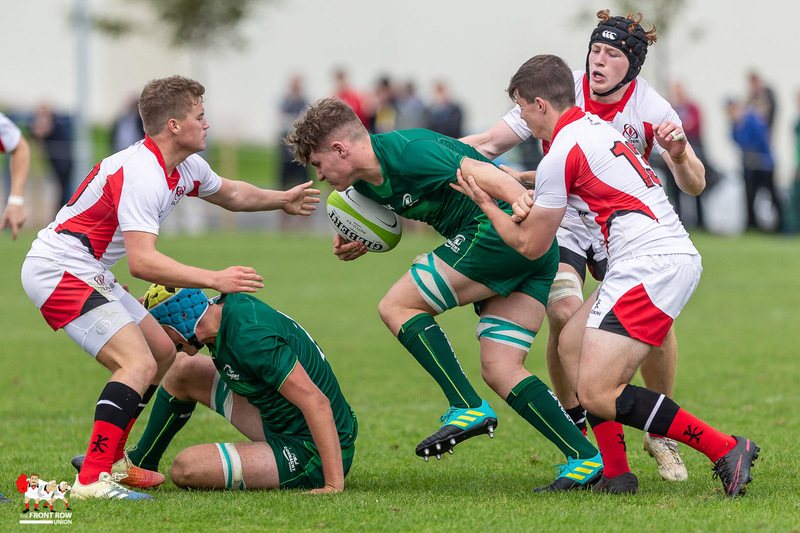 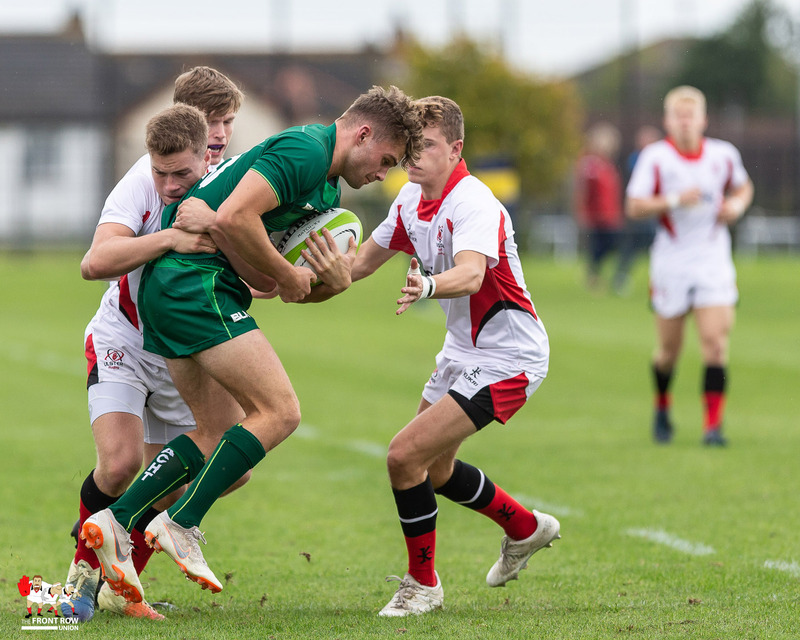 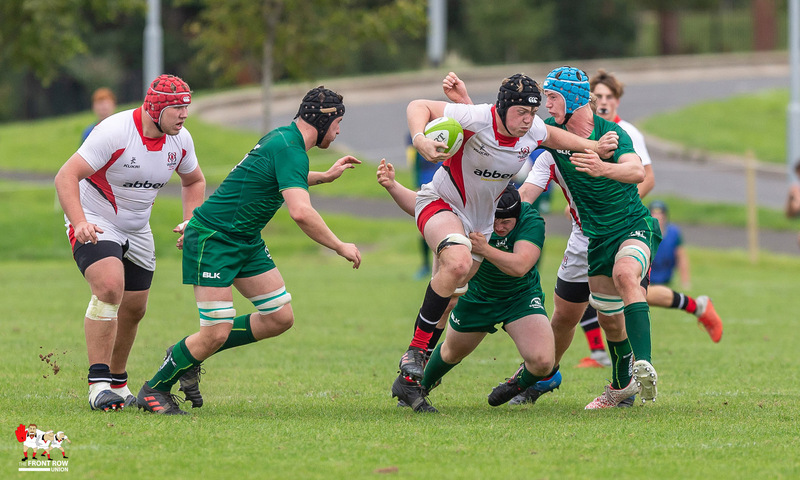 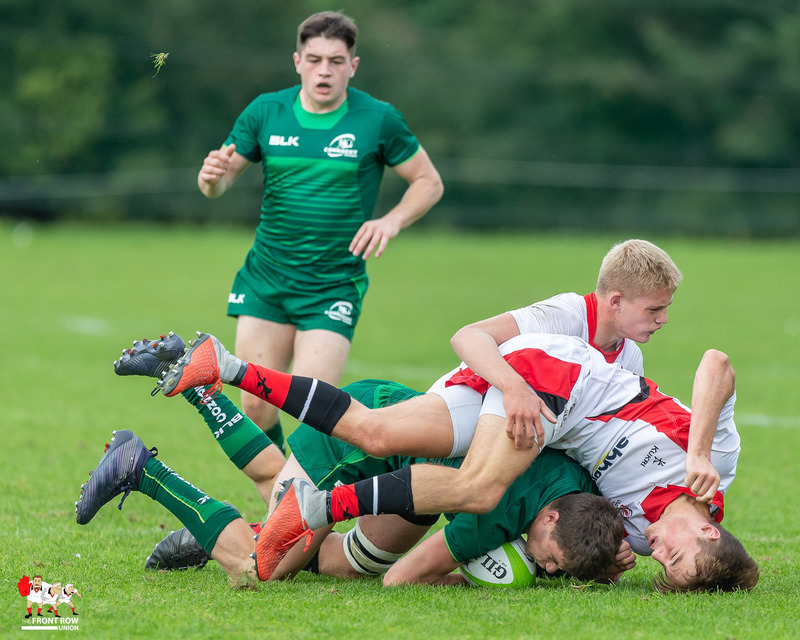 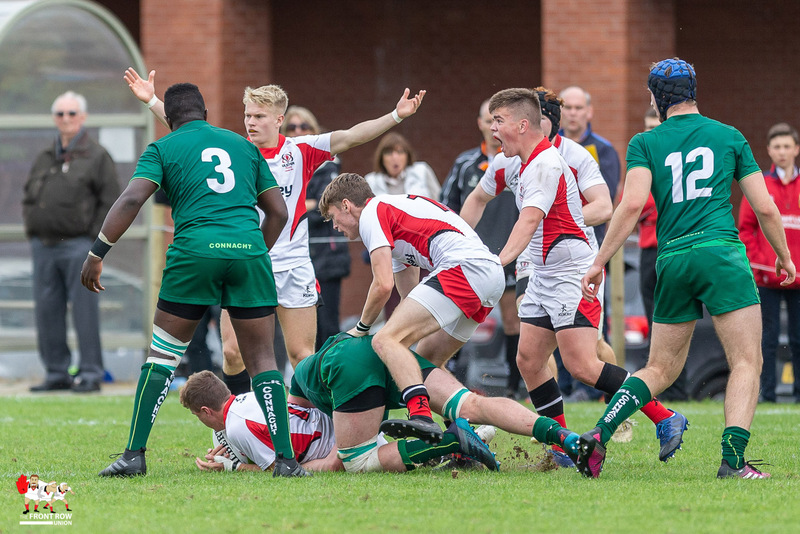 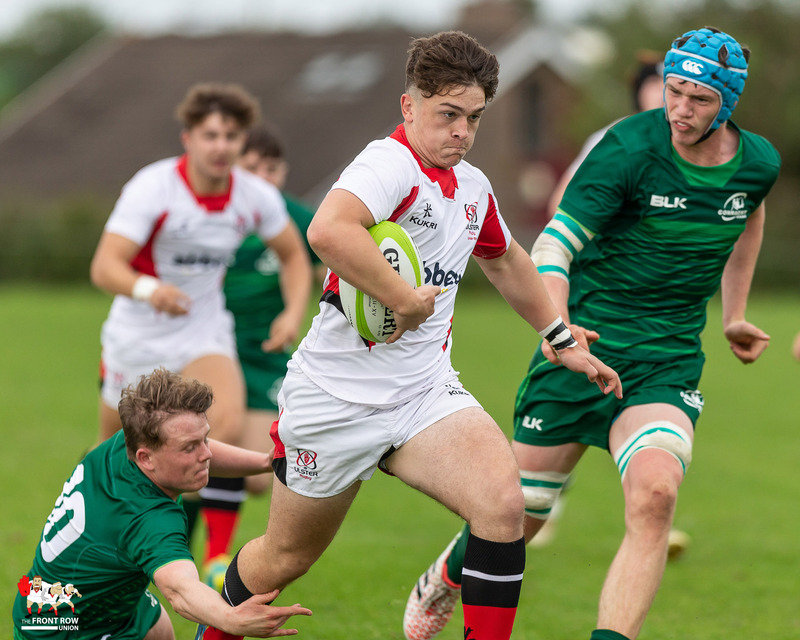 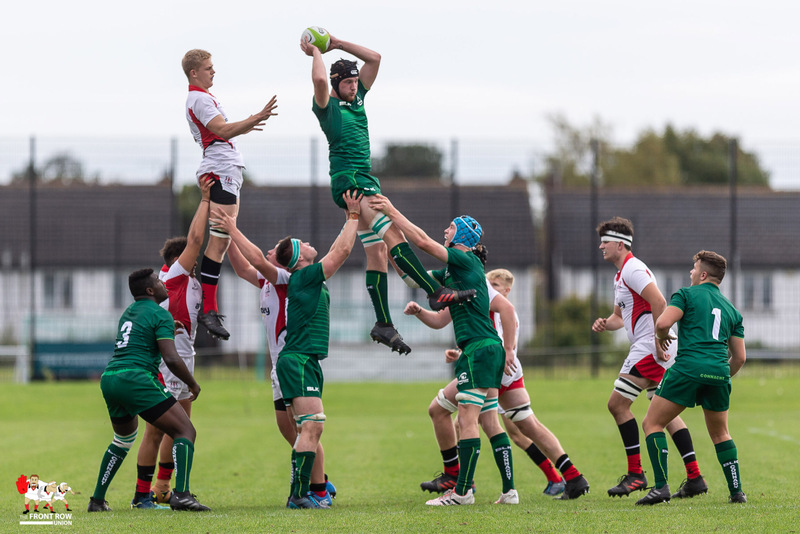 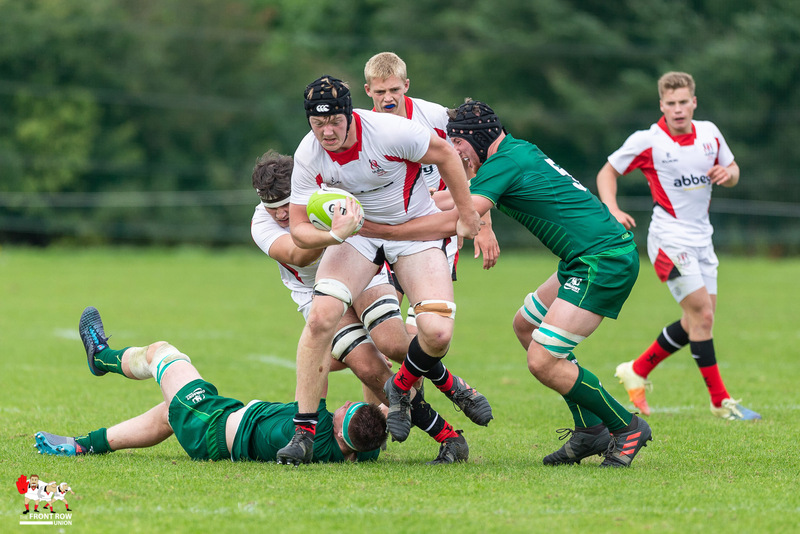 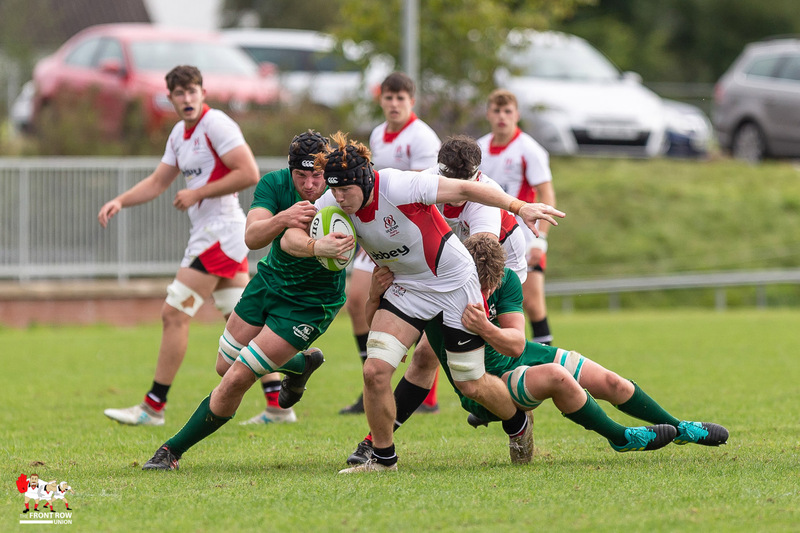 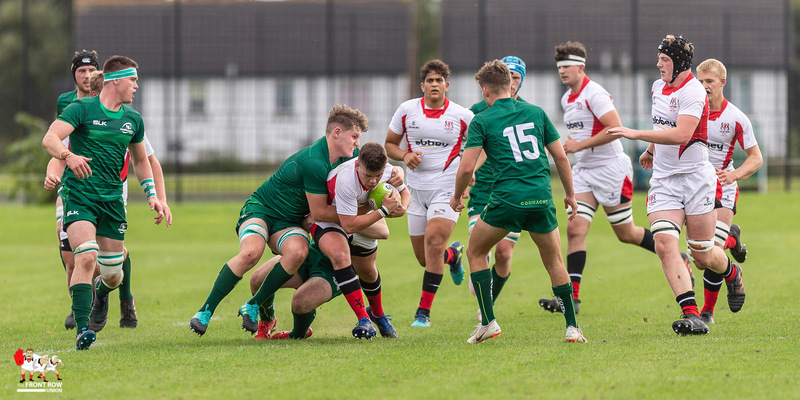 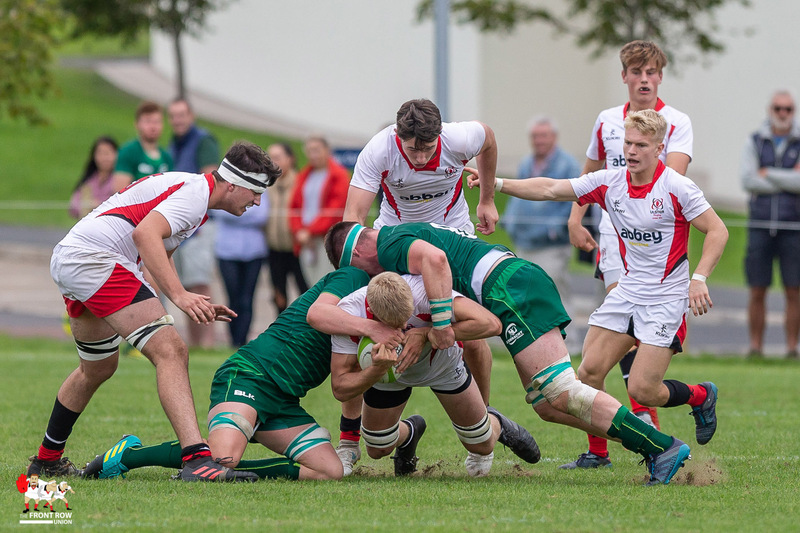 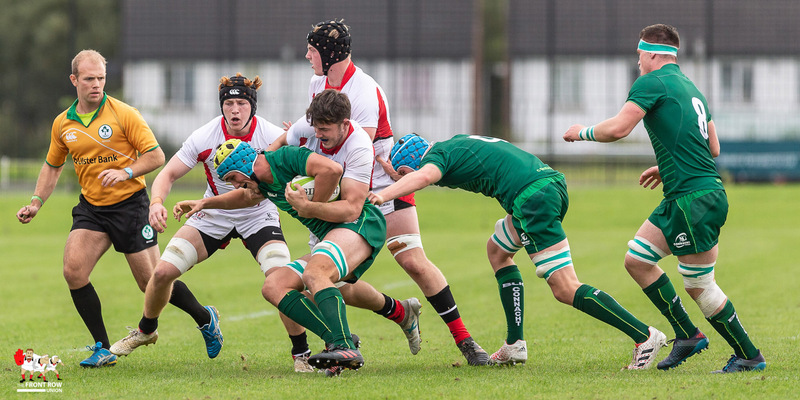 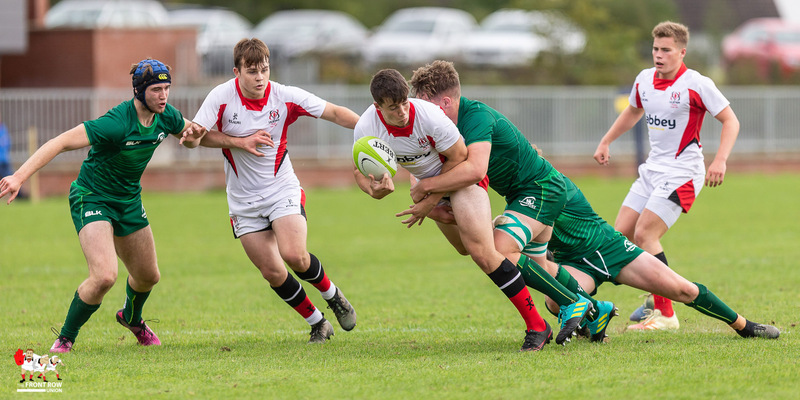 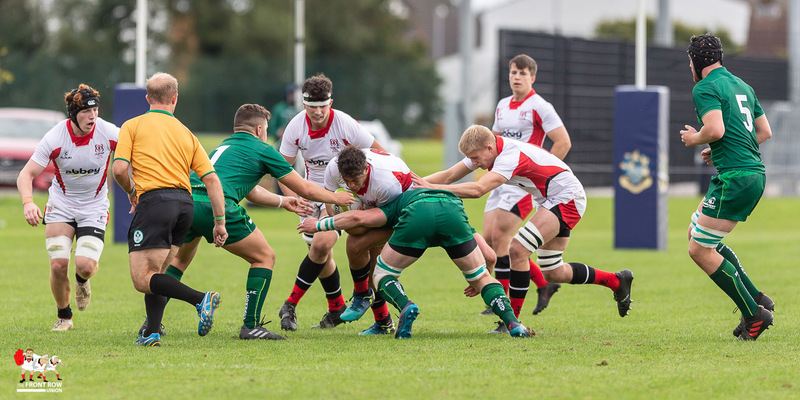 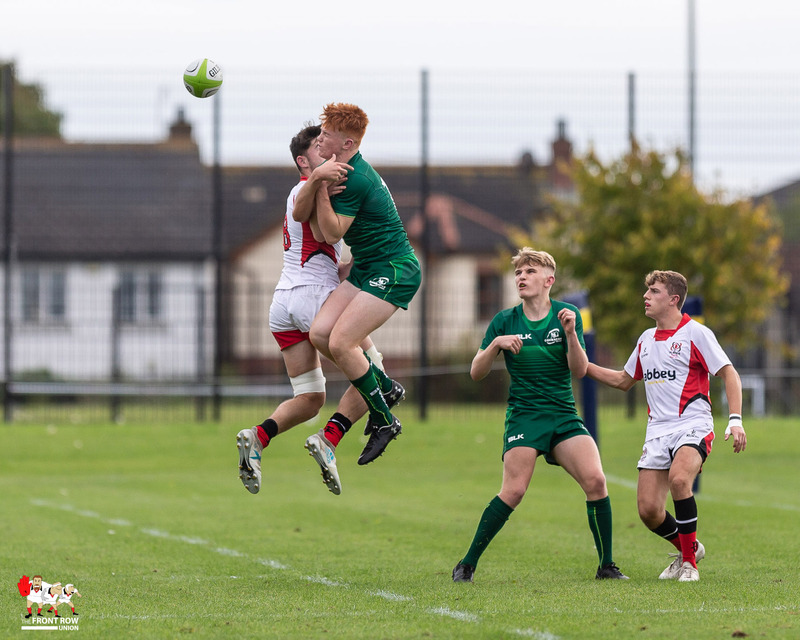 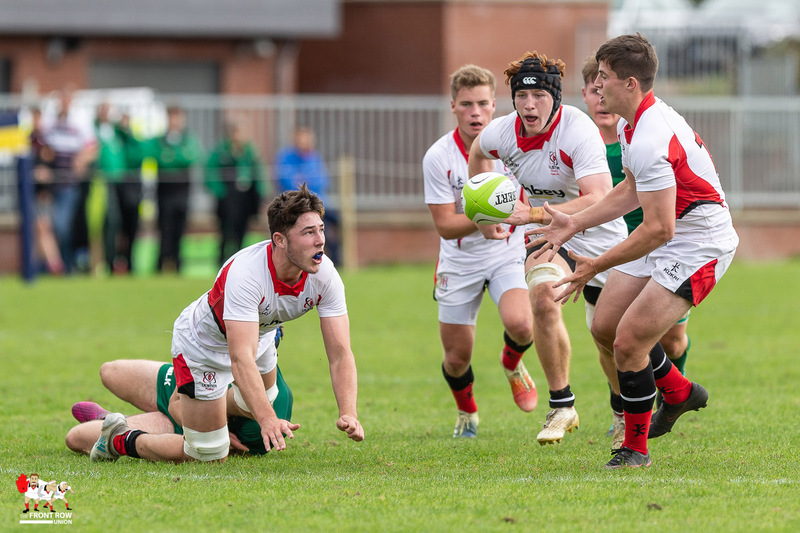 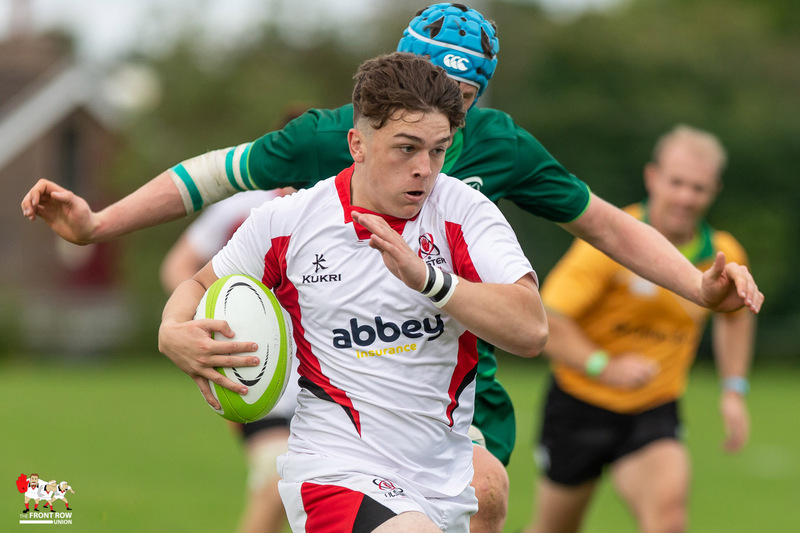 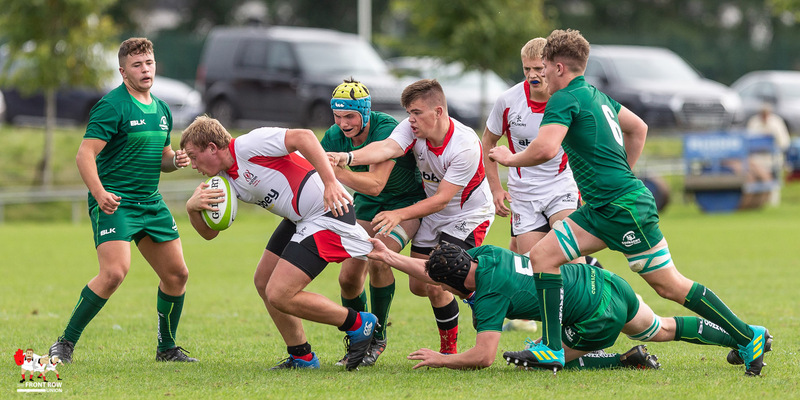 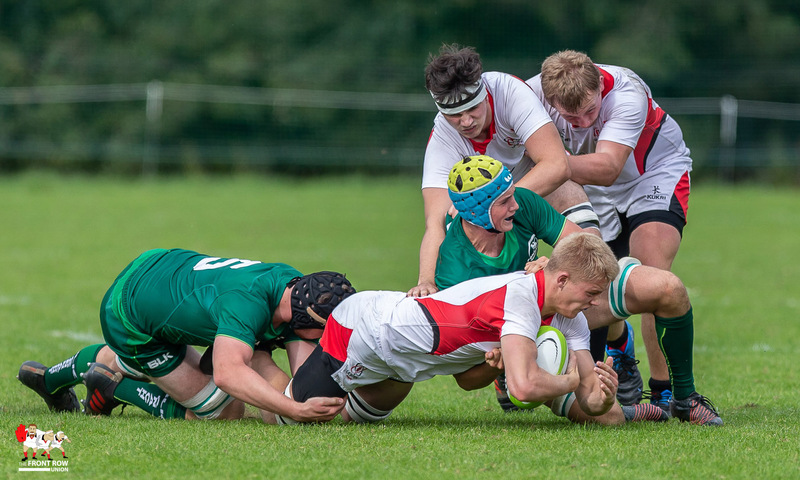 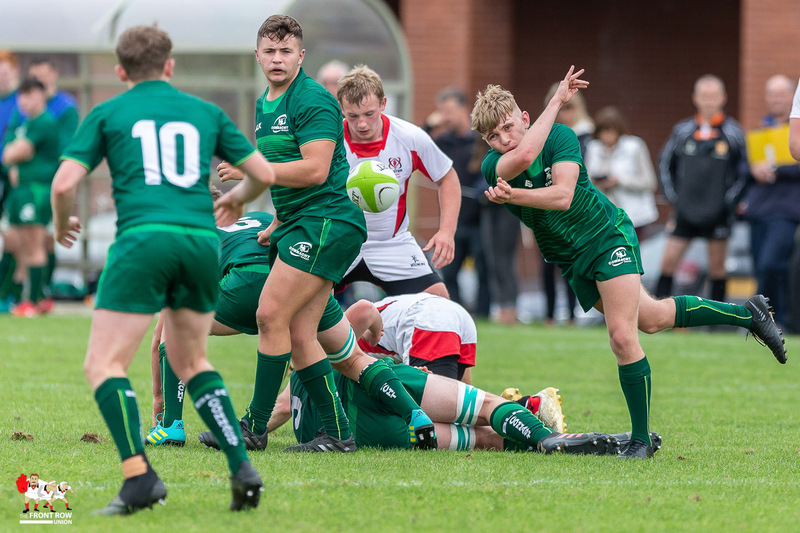 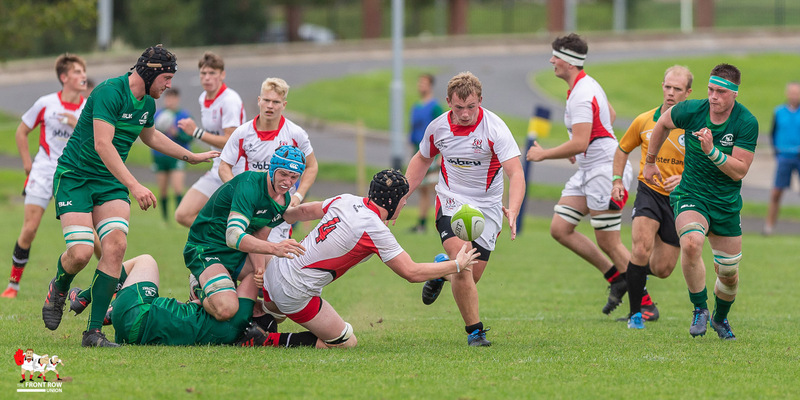 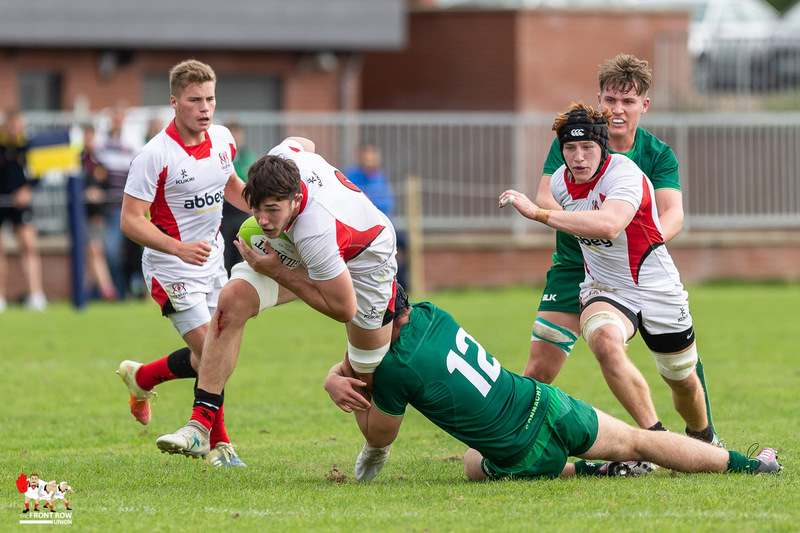 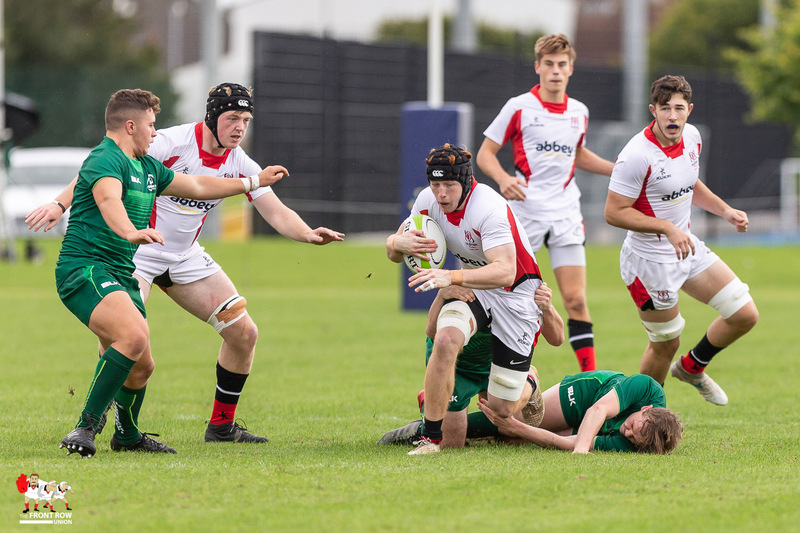 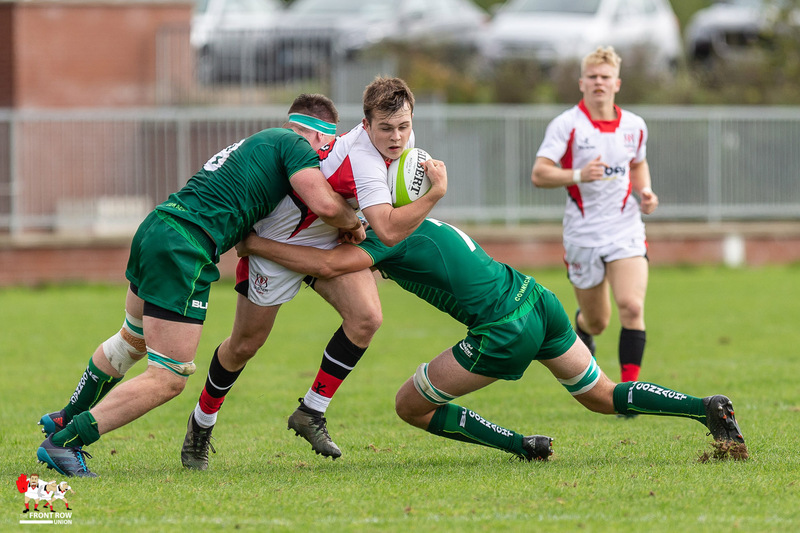 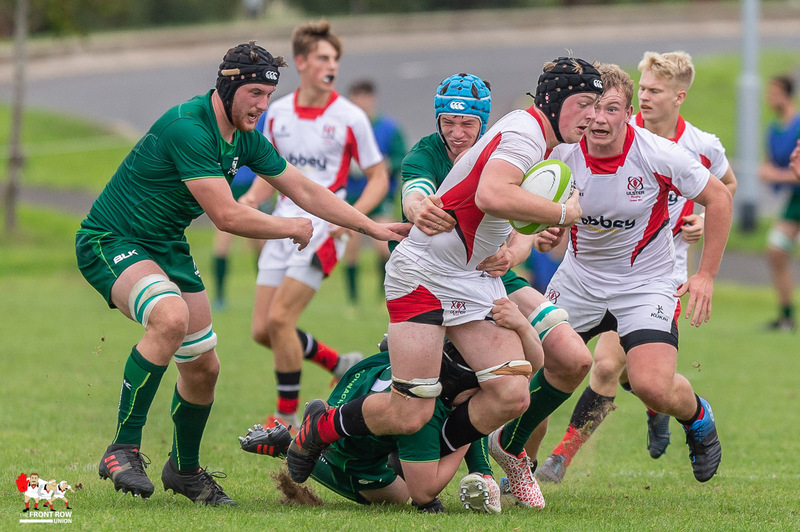 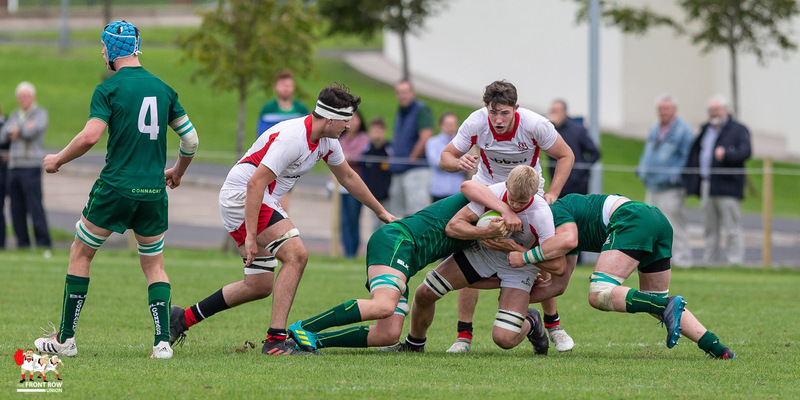 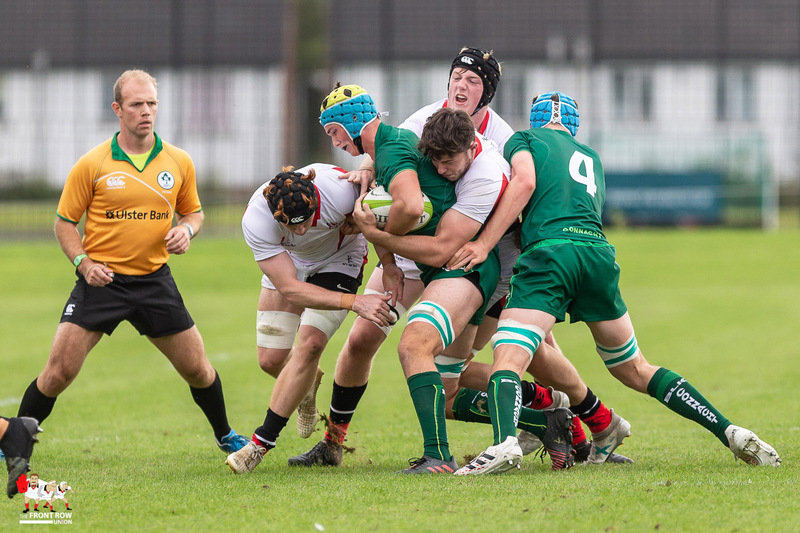 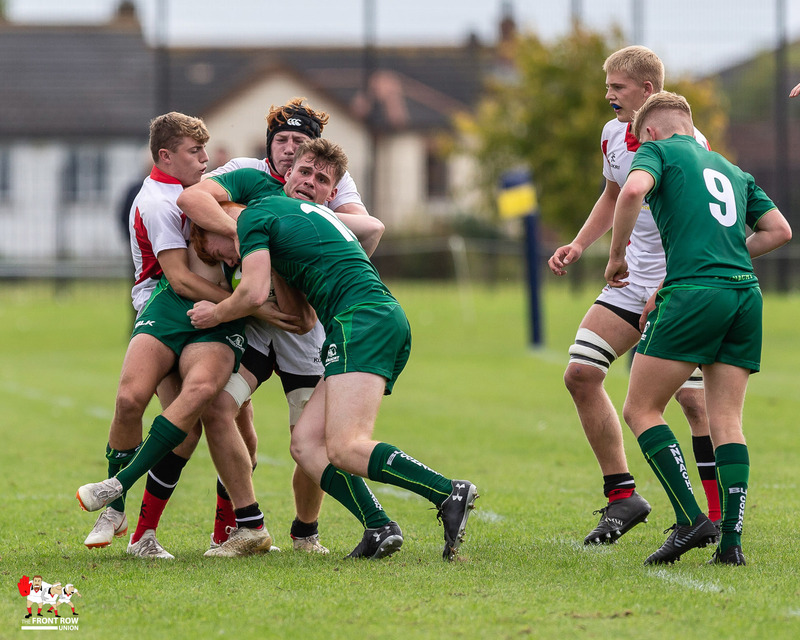 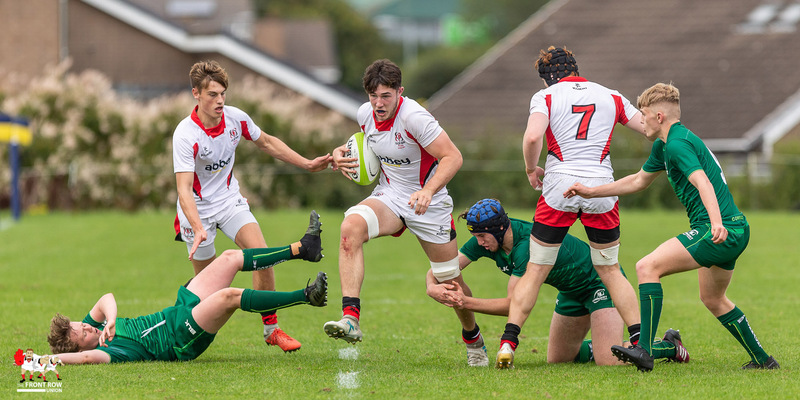 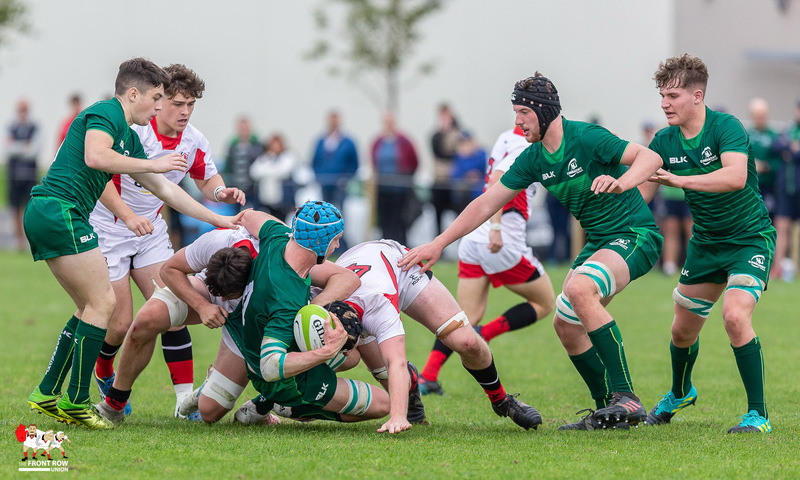 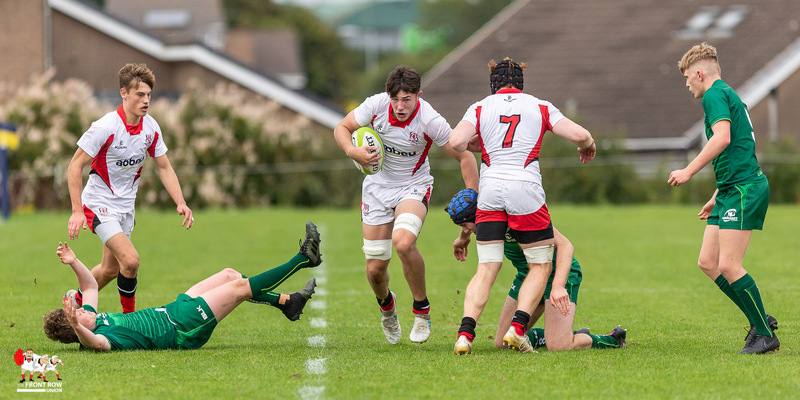 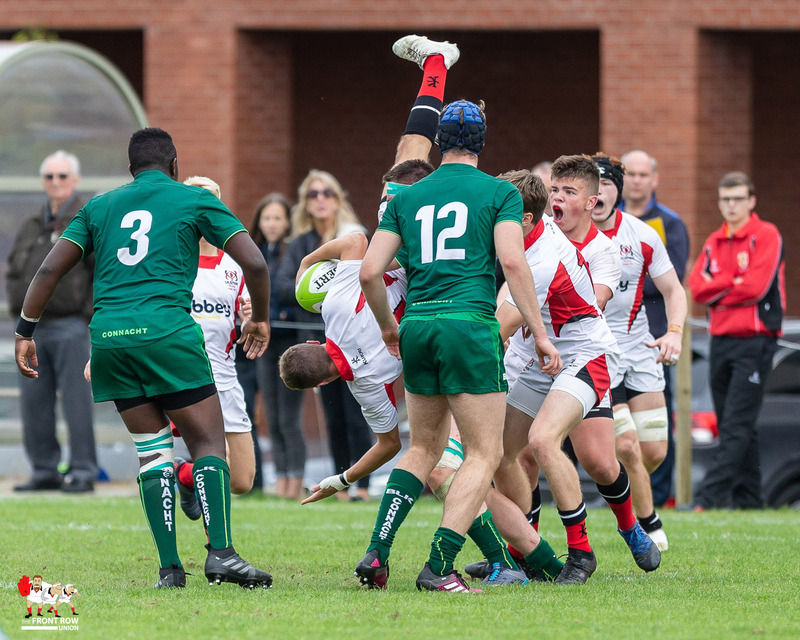 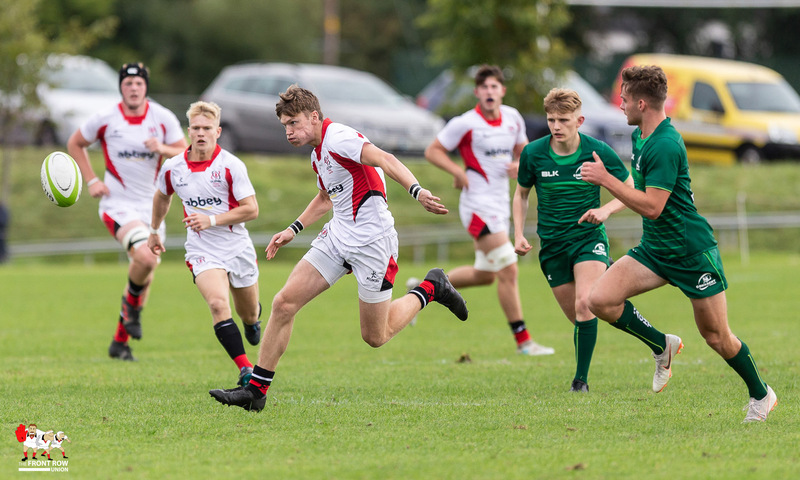 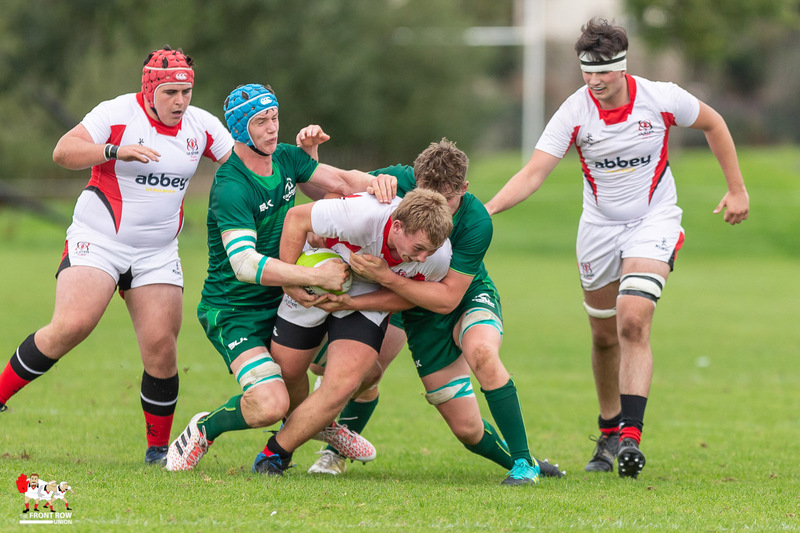 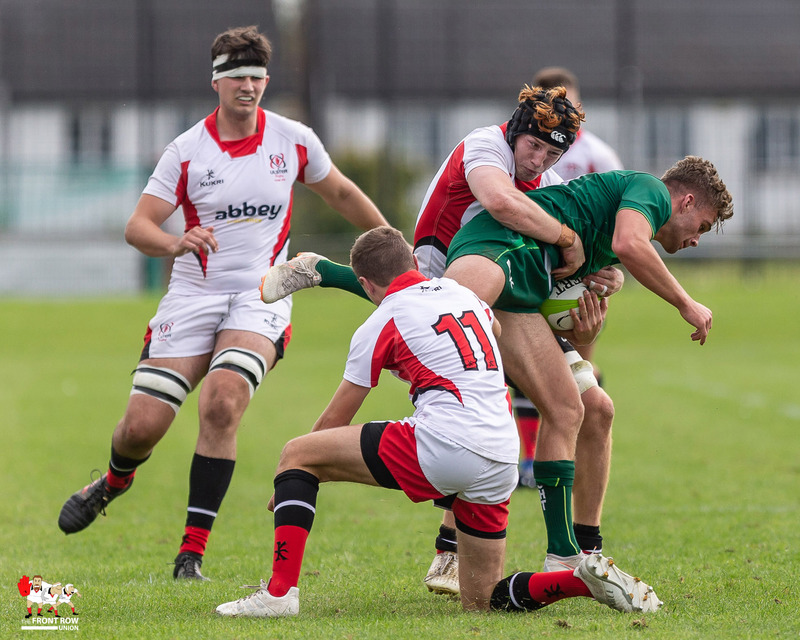 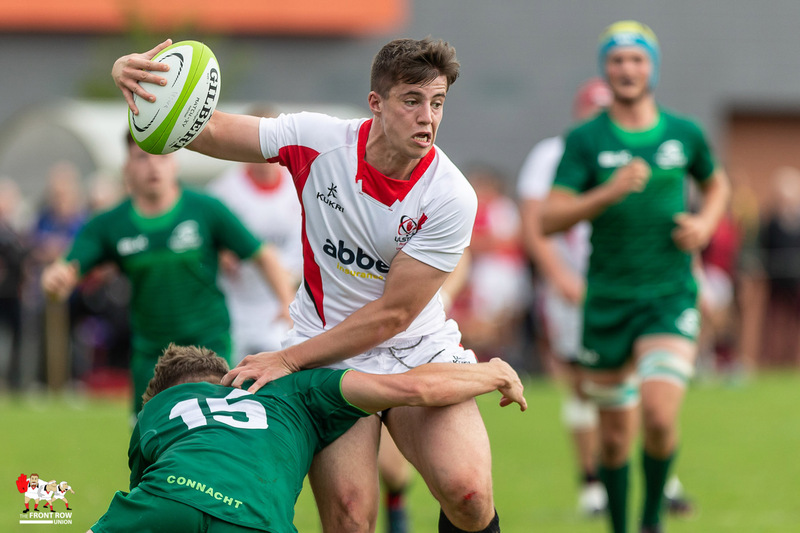 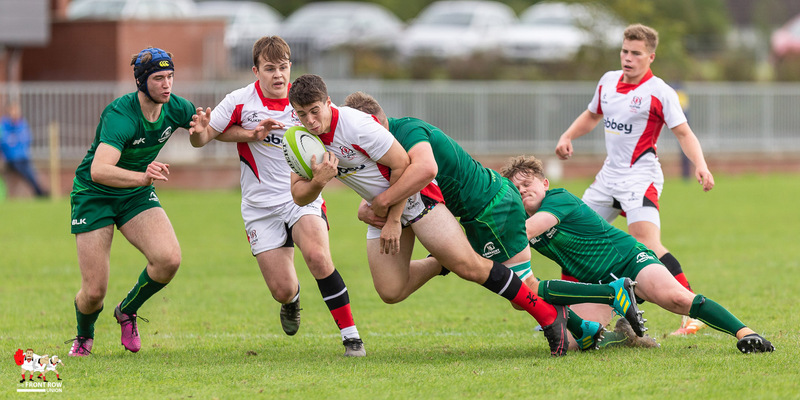 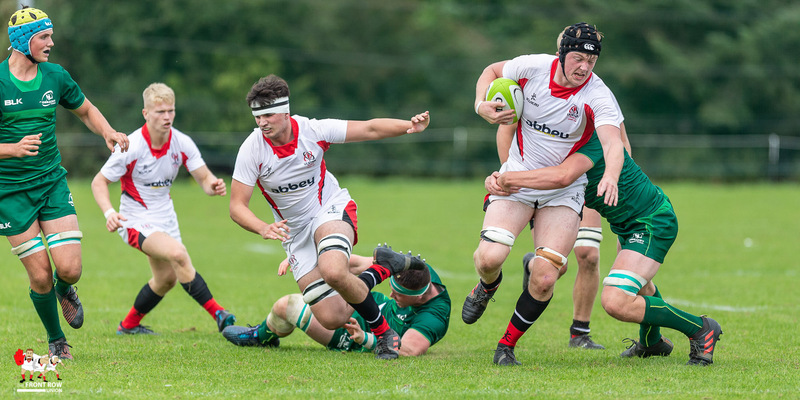 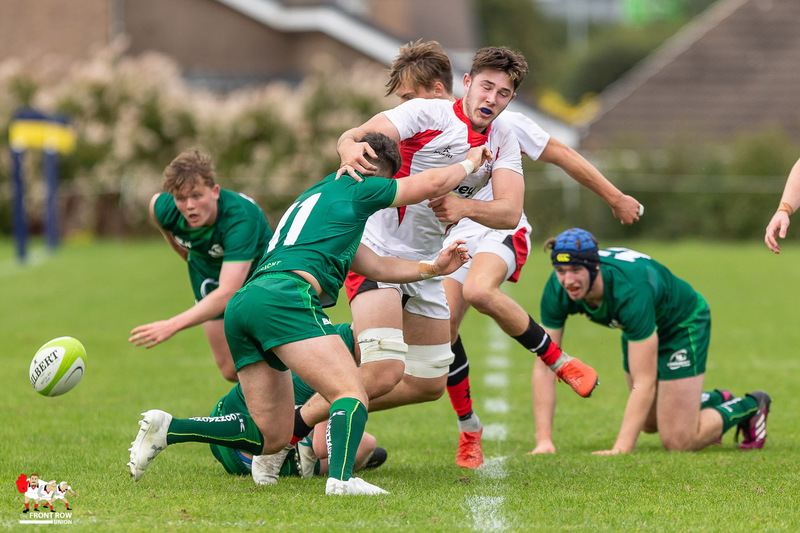 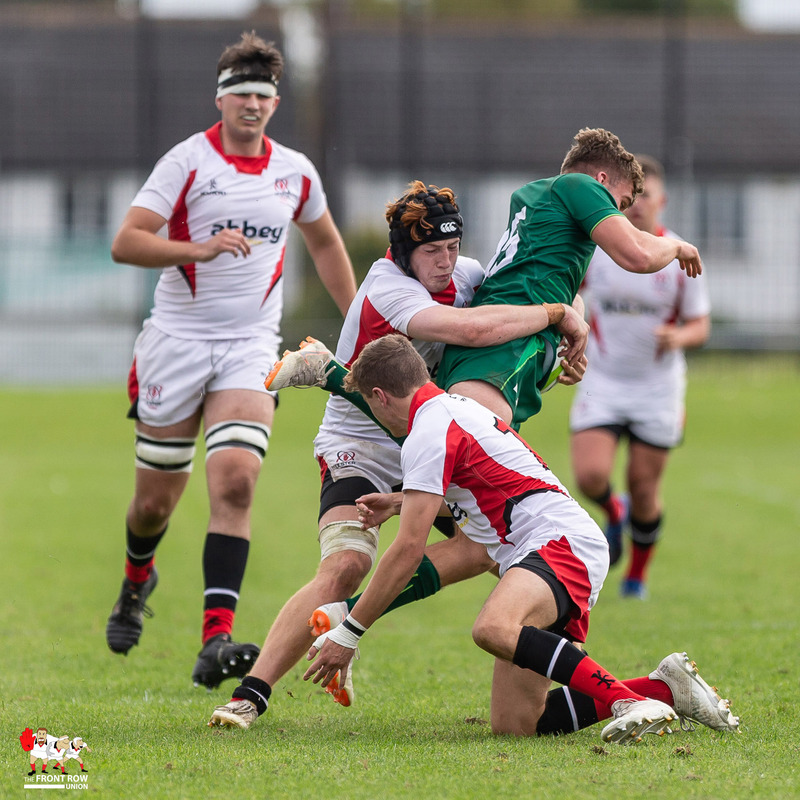 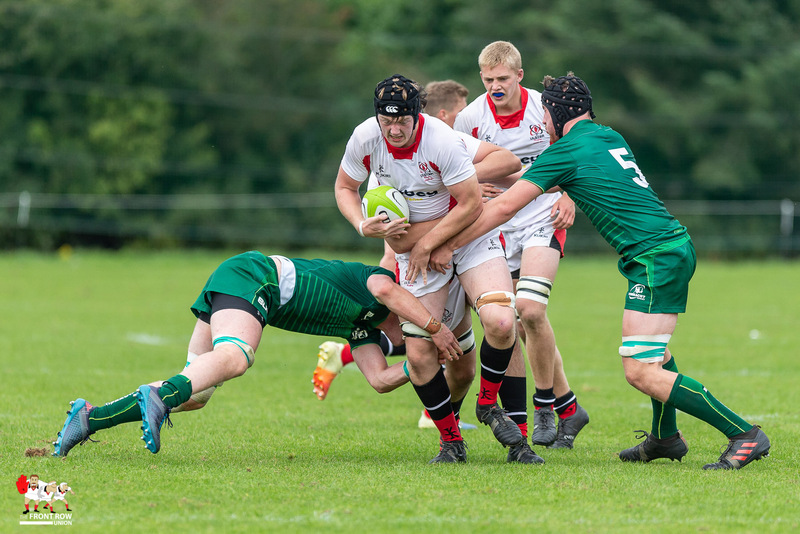 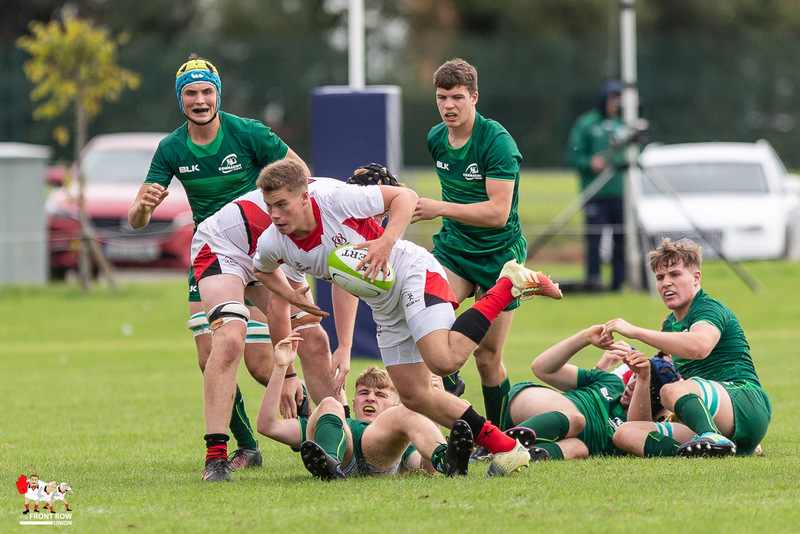 A dominant first half from Ulster U19 set the scene for a convincing win against their Connacht counterparts at Bangor Grammar yesterday afternoon. 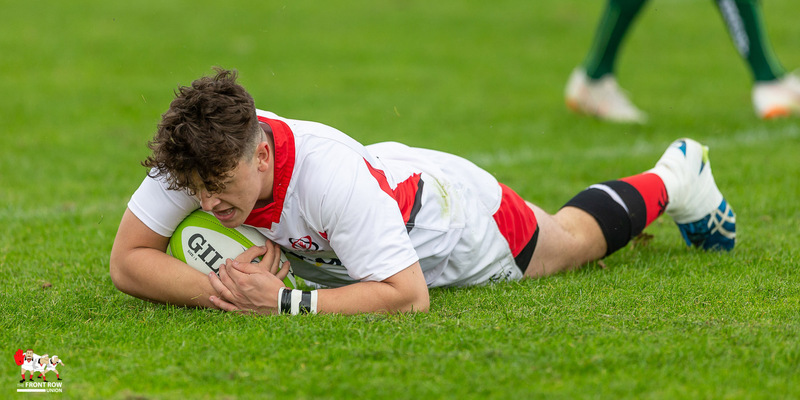 An early try from Ryan O’Neill and a brace from Thomas Armstrong, all converted, saw Ulster turn round with a 21 – 0 lead. 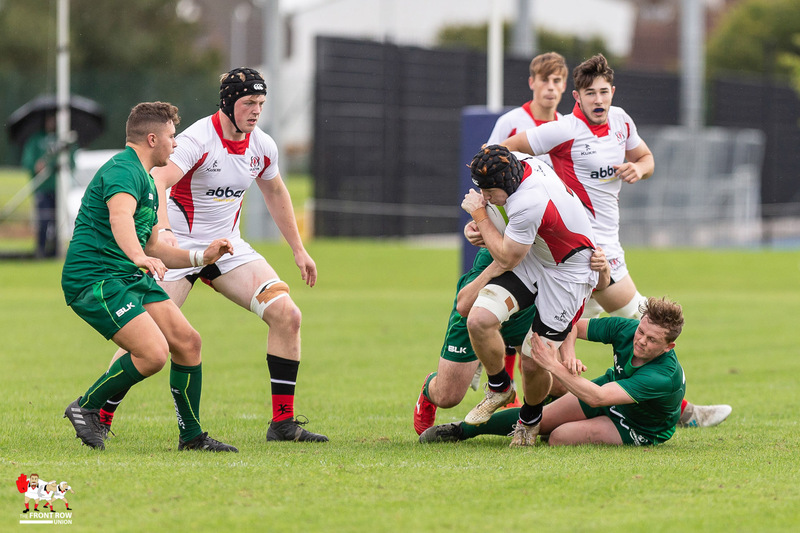 Connacht got on the score sheet at the start of the second half with an Evan Kenny try Before Ulster’s Robbie mathers crossed to take the scor to 26 – 5. 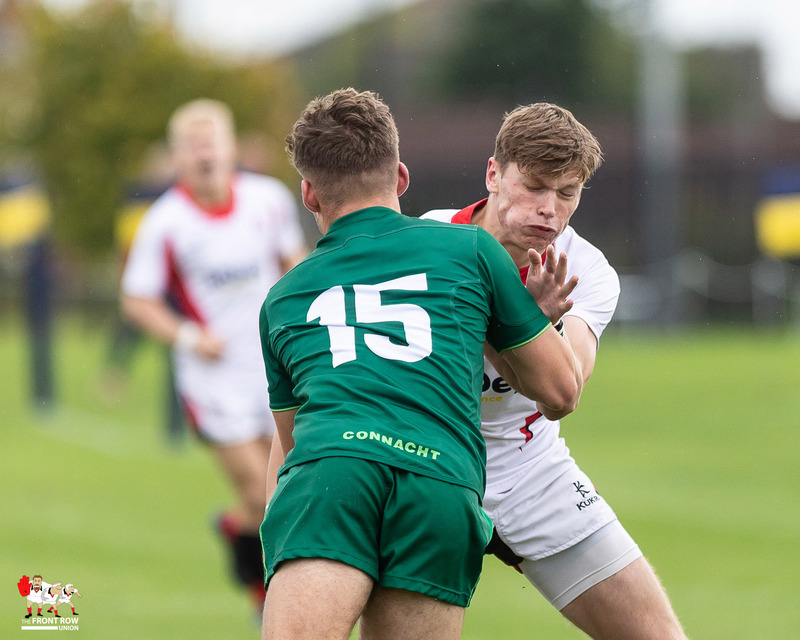 The much improved Connacht crossed through Joshua Dunne when Ulster’s Riley Westwood took a 10 minute rest but the game was wrapped up before his return when Ulster’ Joel Dundas crossed for their fifth try to take the score to 33 – 10.